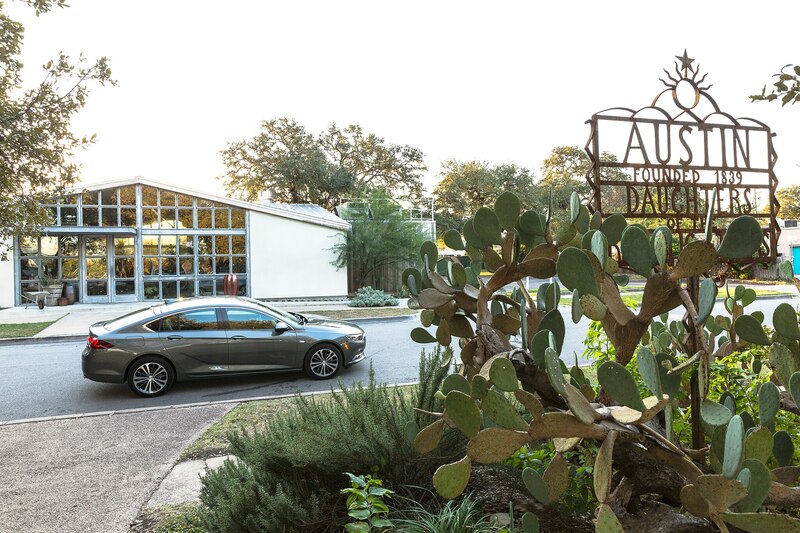 AUSTIN, Texas — South Congress is a brilliant mixture of trendy modernity and traditional Americana. 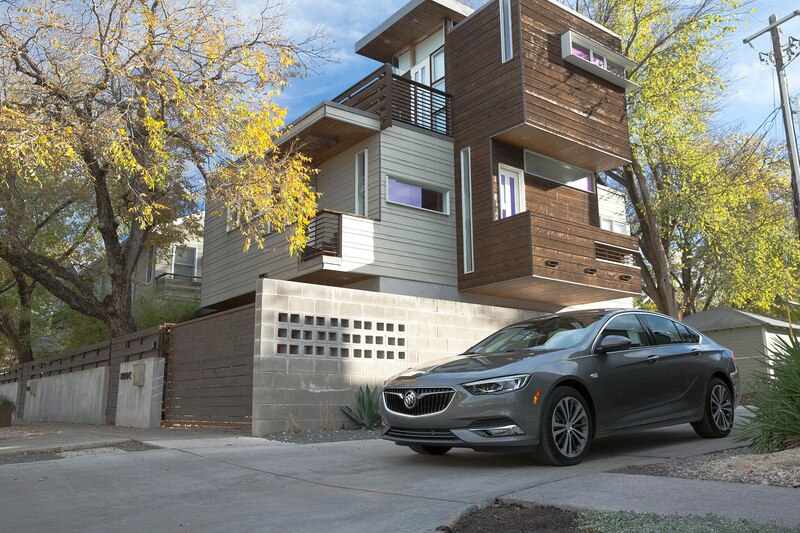 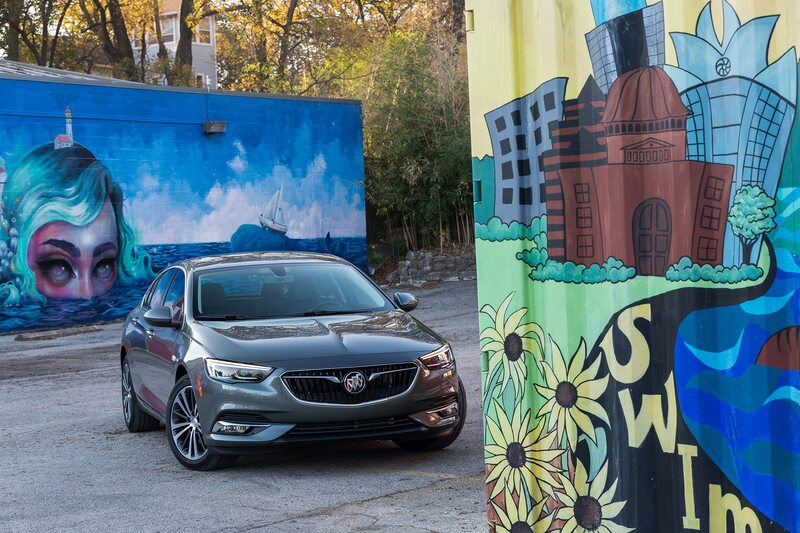 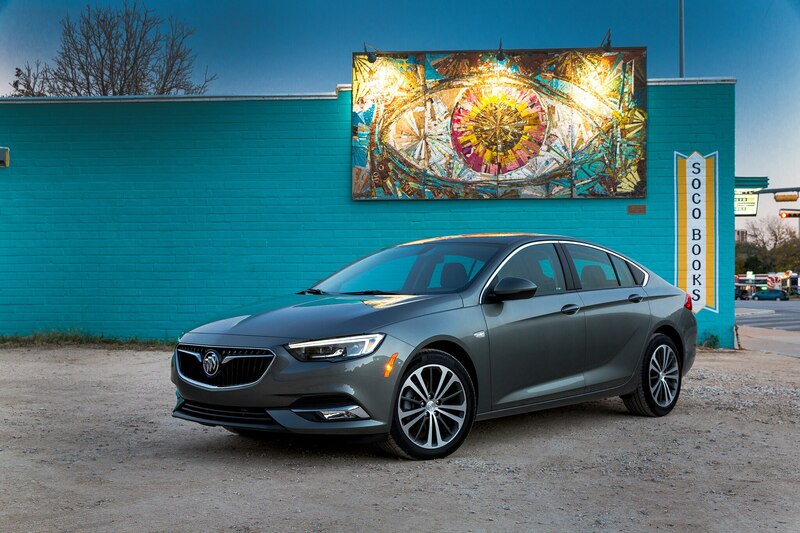 It is a fitting location for our first drive of the all-new 2018 Buick Regal Sportback, a car with pretensions to advance the brand’s image away from stodginess and deeper into the mid-level luxury market. 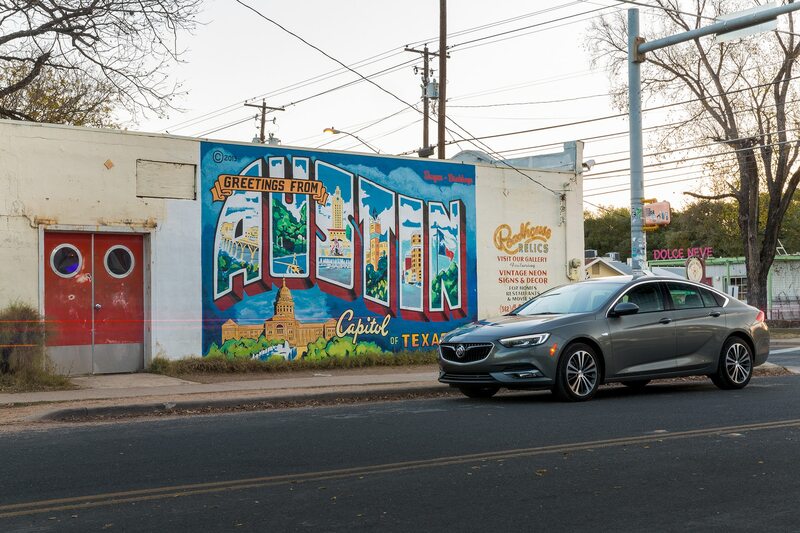 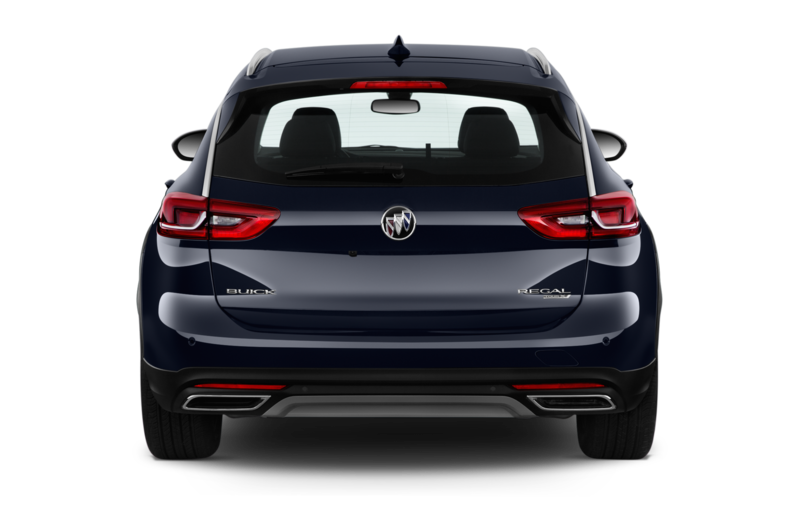 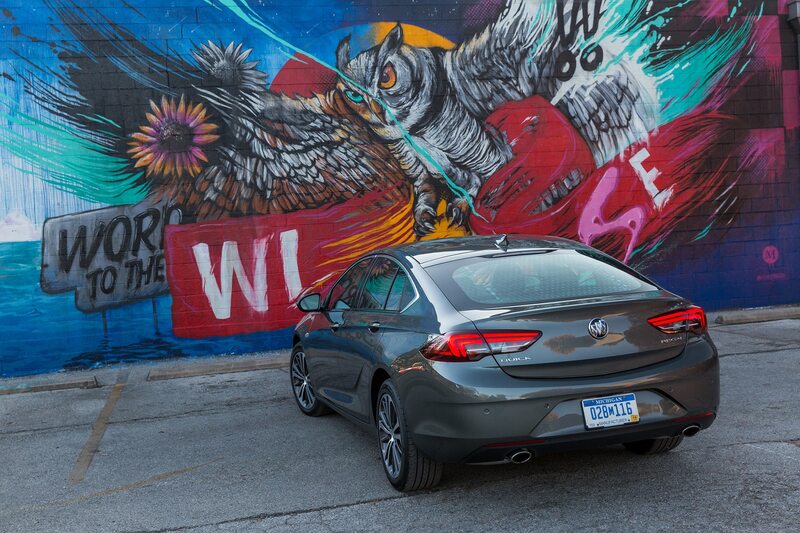 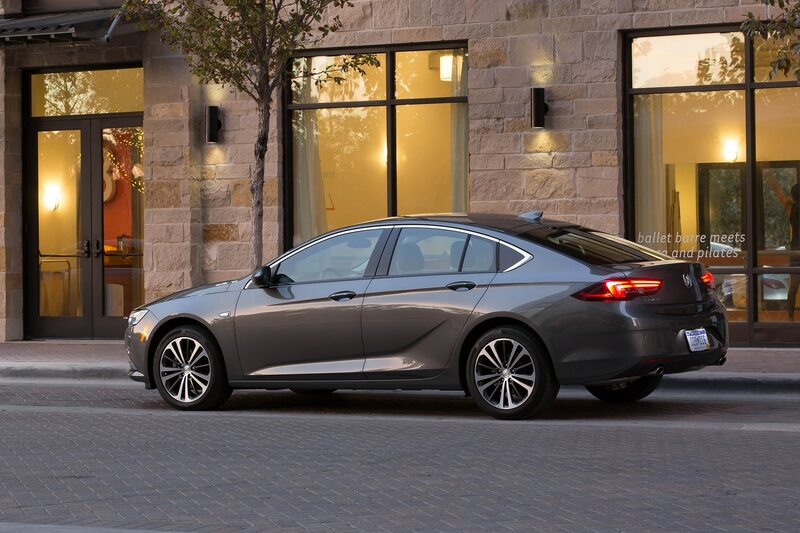 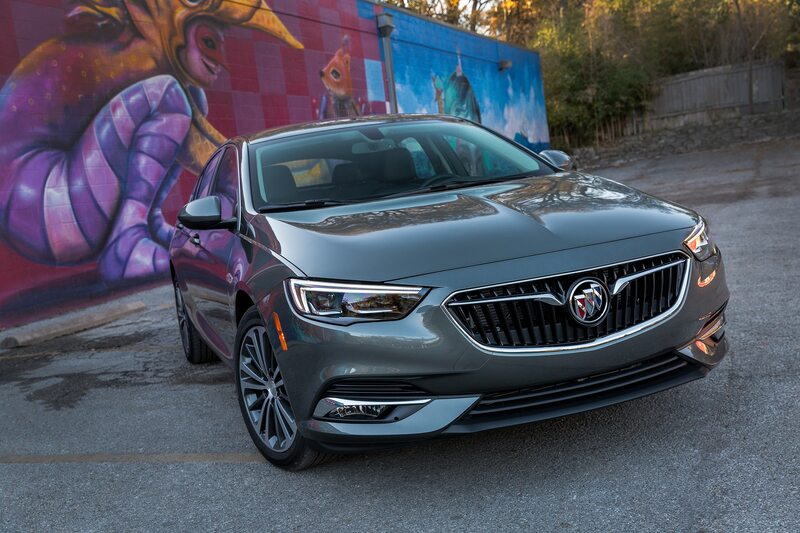 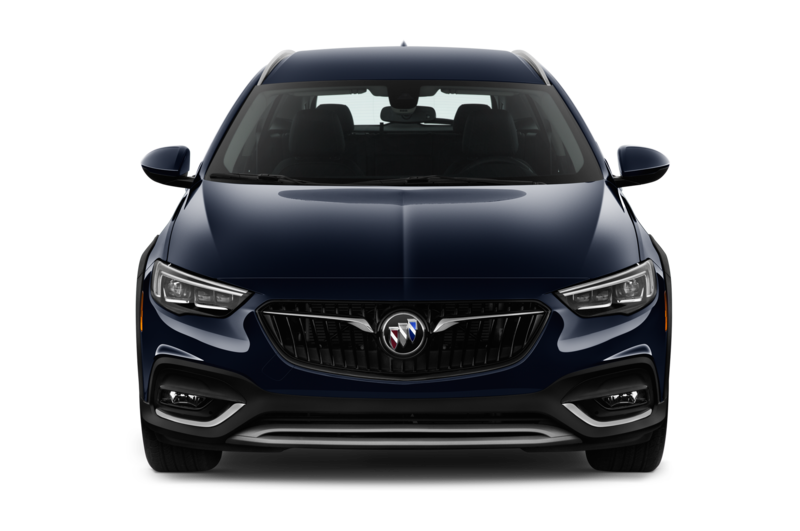 Like our host city’s fondness for juxtaposing new and old, the Regal Sportback blends current trends with facets familiar to Buick buyers. 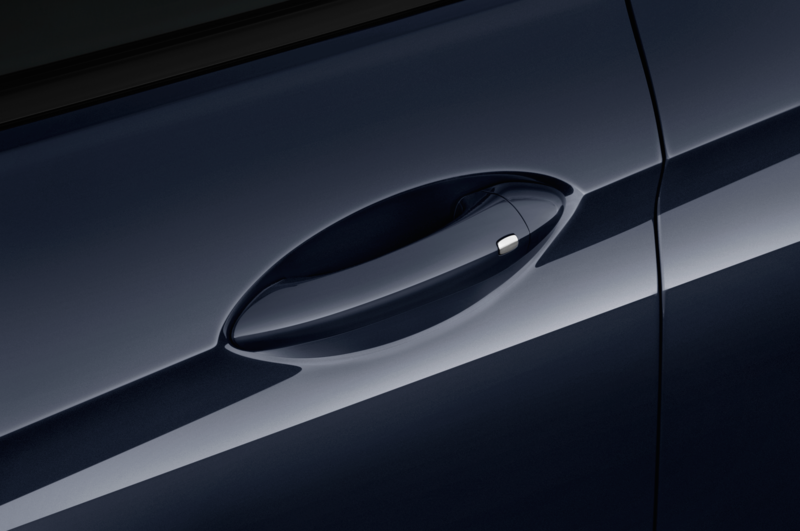 Deep creases in the sheet metal yield a form that is elegant yet understated. 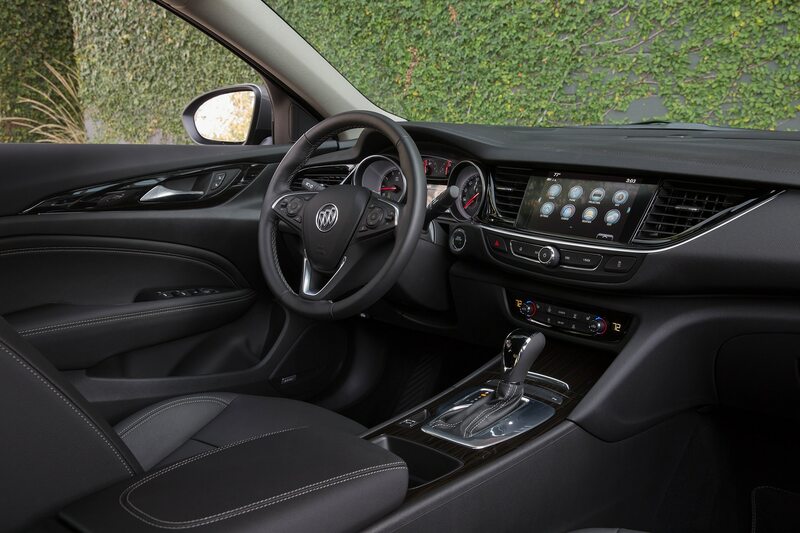 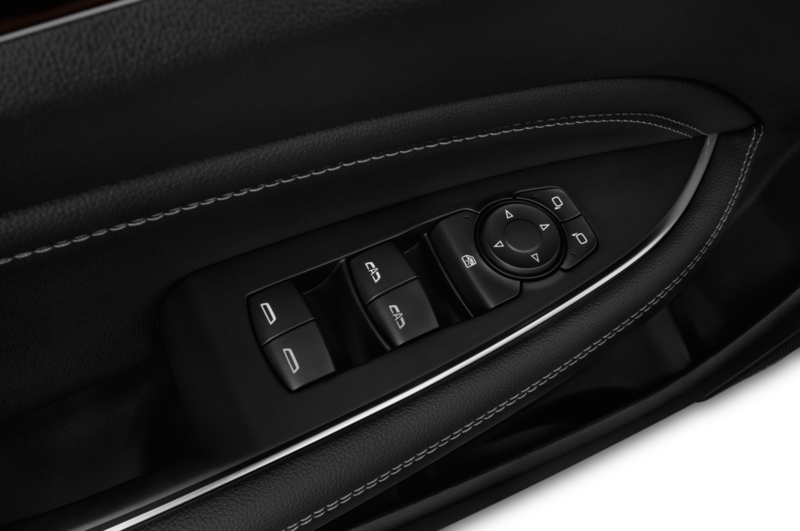 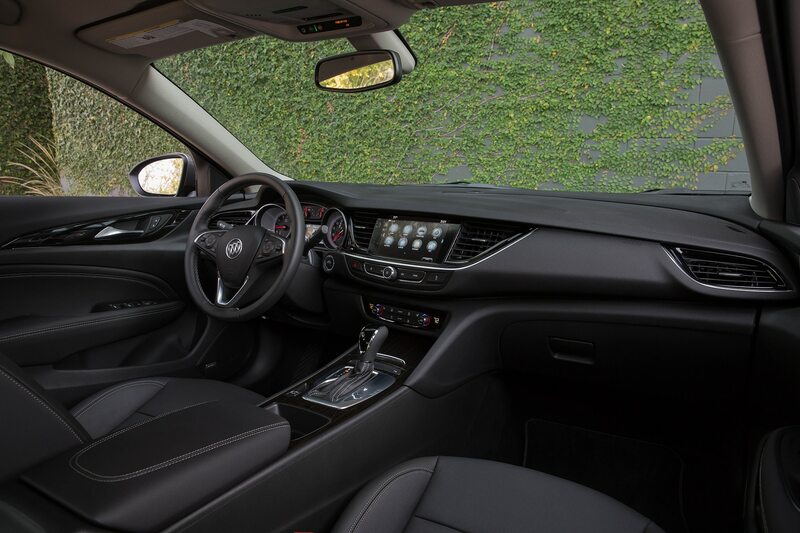 The interior ticks the boxes for comfort, expected amenities, and competitive technology even though some materials and design elements fall short of the eye-catching exterior’s wow-factor. 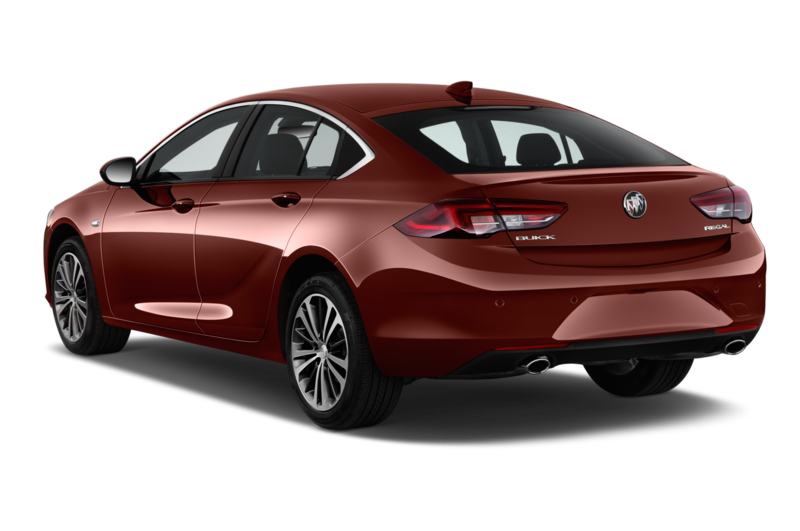 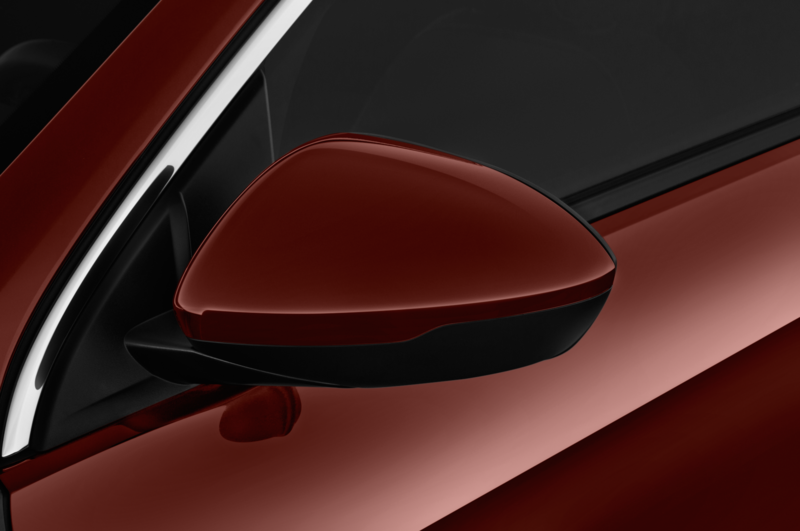 The resulting package is more premium than its price would suggest, especially the lower trim levels. 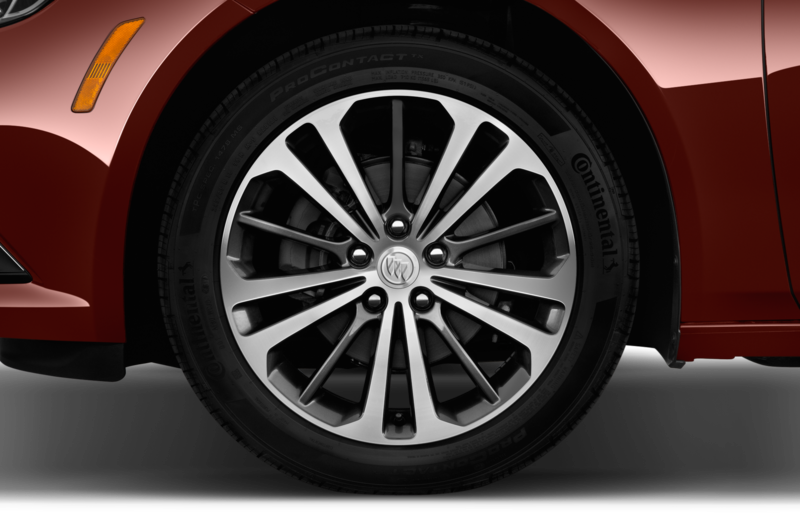 There are four in all—base, Preferred, Preferred II, and Essence. 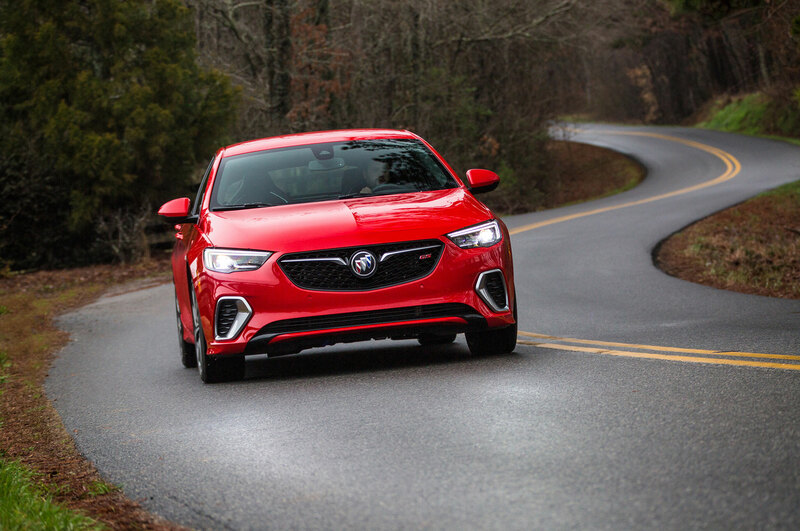 We tested front- and all-wheel drive variants of the range-topping Regal Essence models. 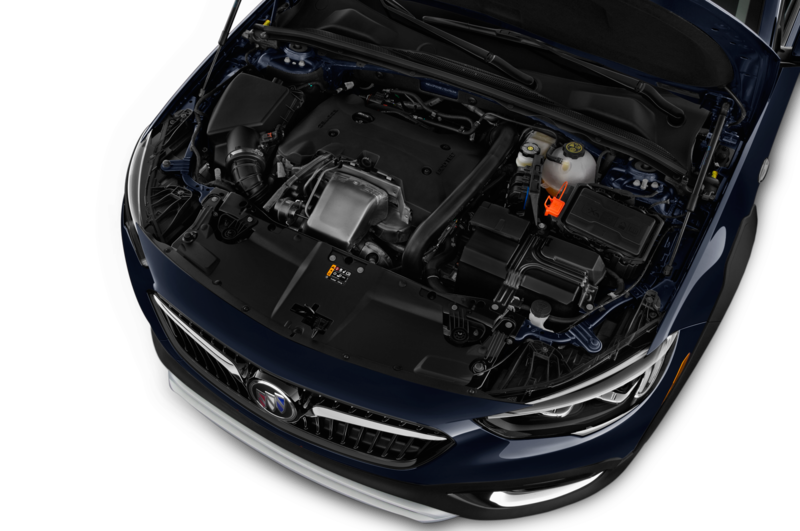 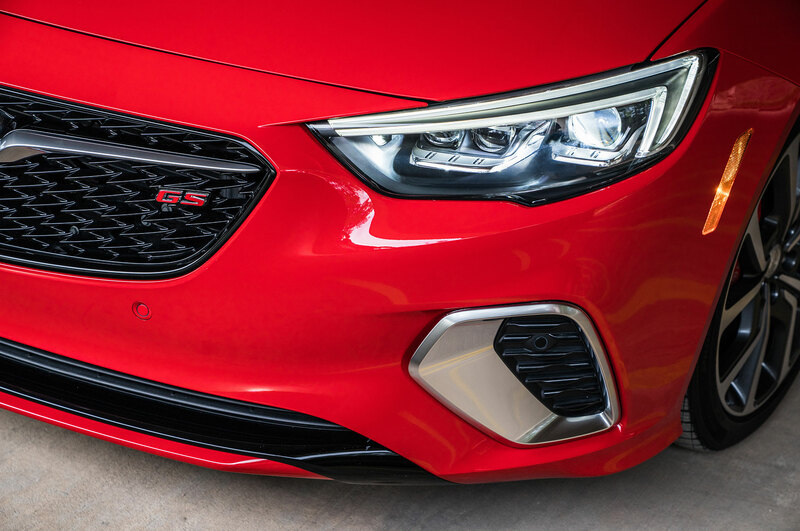 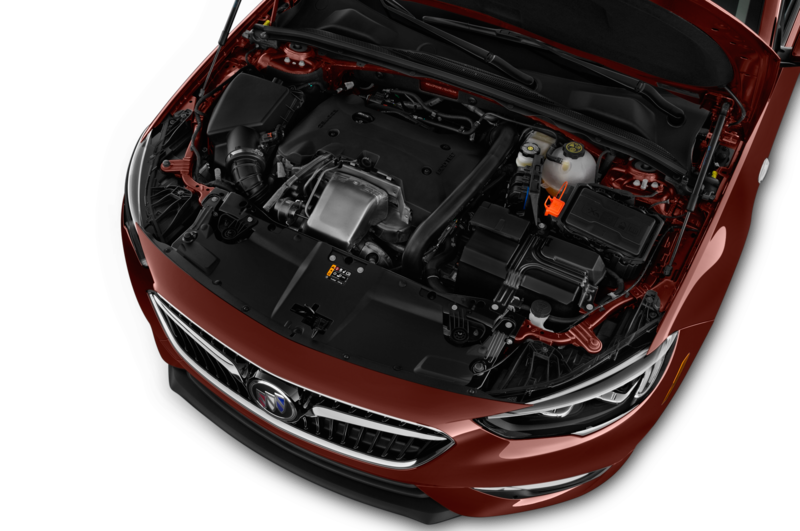 Each is powered by a turbocharged 2.0-liter inline-four, but the FWD’s is tuned to make 250 hp and 260 lb-ft of torque and is sent via nine-speed auto, while the AWD’s makes 250 hp and 295 lb-ft sent via an eight-speed automatic transmission, plus a five-link rear independent suspension, resulting in noticeably better handling and ride comfort over the FWD model’s four-link rear setup. 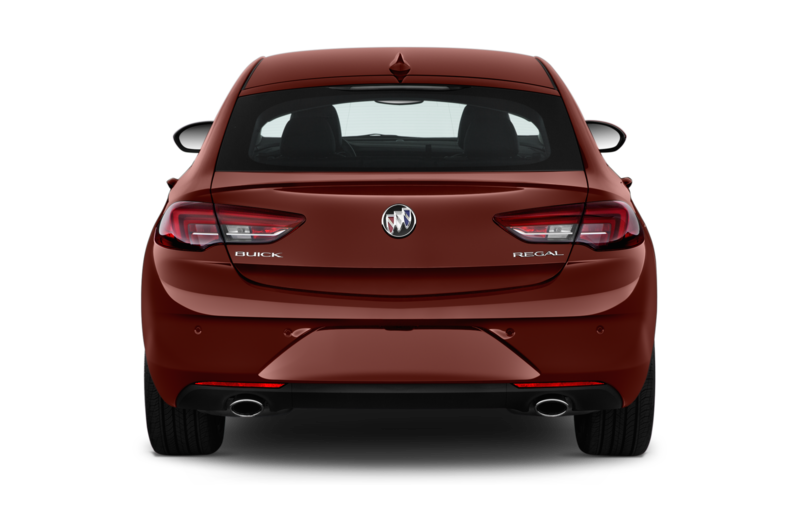 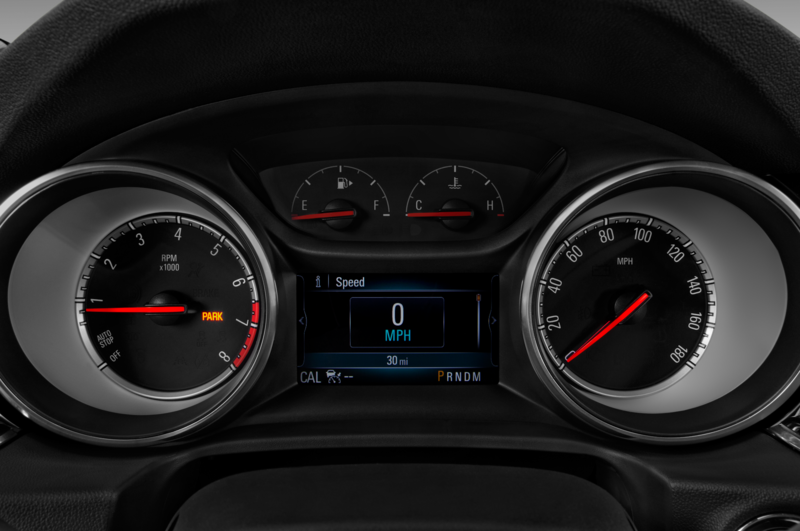 No acceleration figures are available yet but freeway speeds arrive quickly under full-throttle acceleration in either configuration while the exhaust emits a rumbly note when pushed to redline. 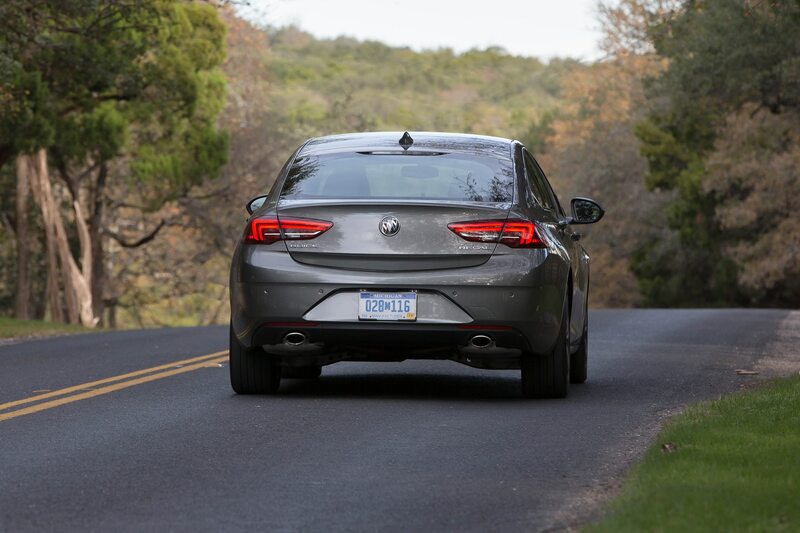 On the winding roads outside Austin, steering was communicative with good road feel in spite of the electronic system. 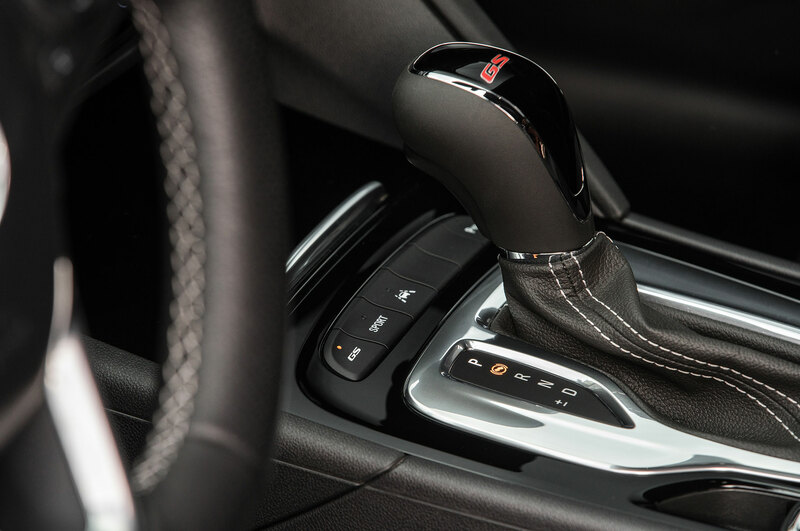 Transmission tuning proved to be excellent – both the eight and nine speed boxes decisively picked gears and provided quick shifts. 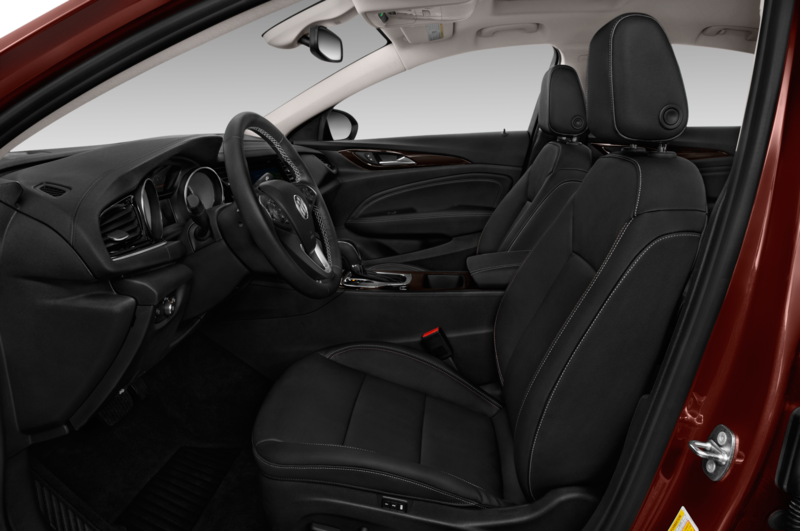 The electronically adjustable seats are comfortable and supportive. 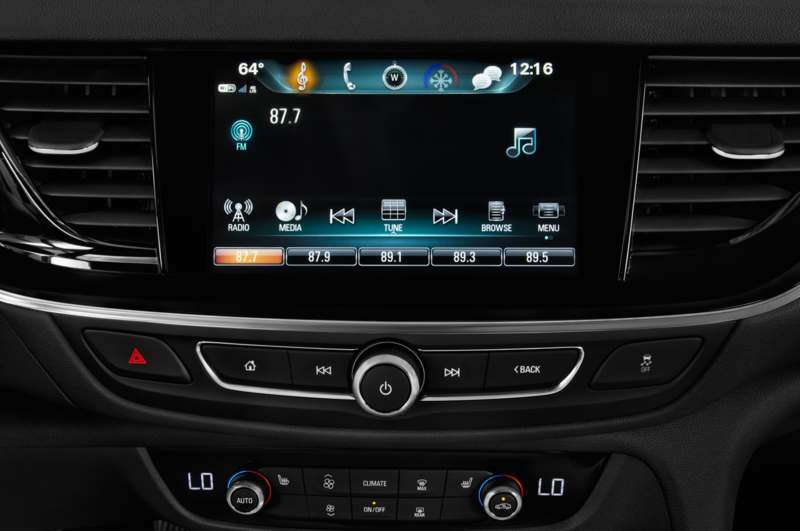 Our testers used the larger eight-inch display rather than the standard seven-inch unit. 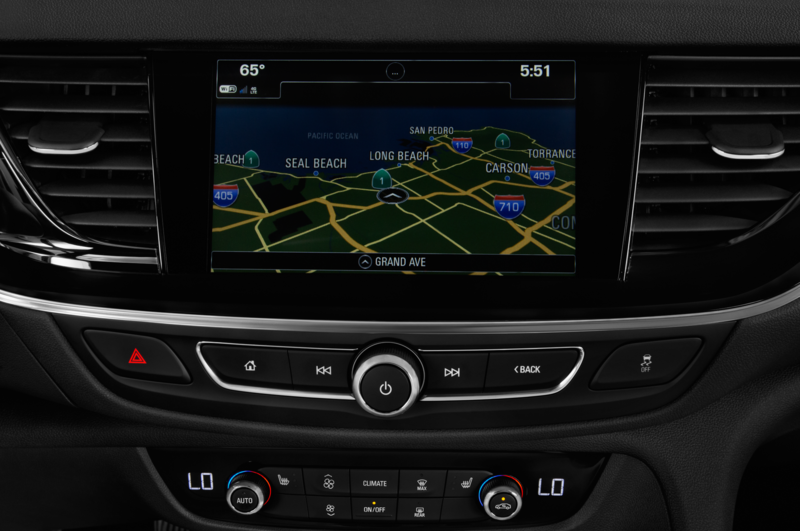 Both systems offer Android Auto and Apple CarPlay, but I had issues summoning either during test drive. 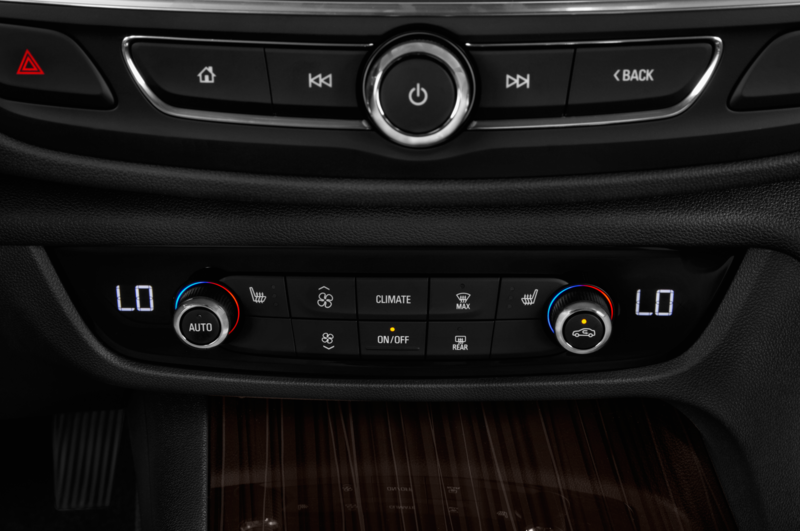 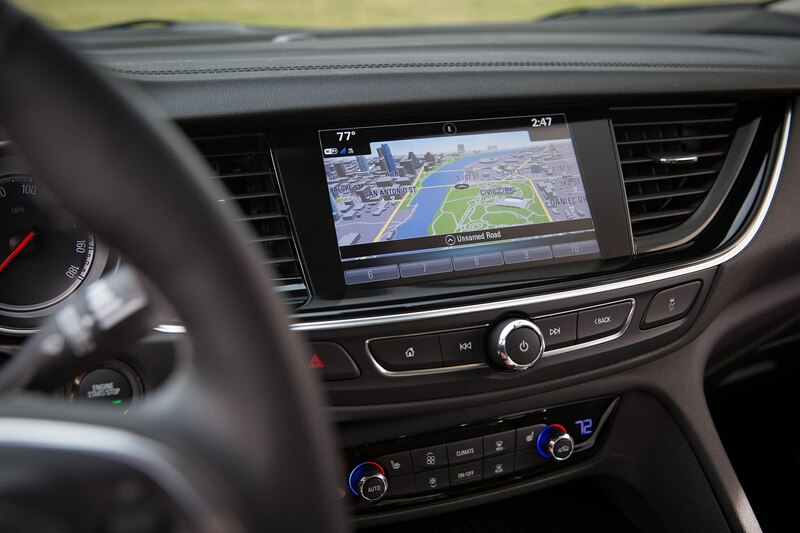 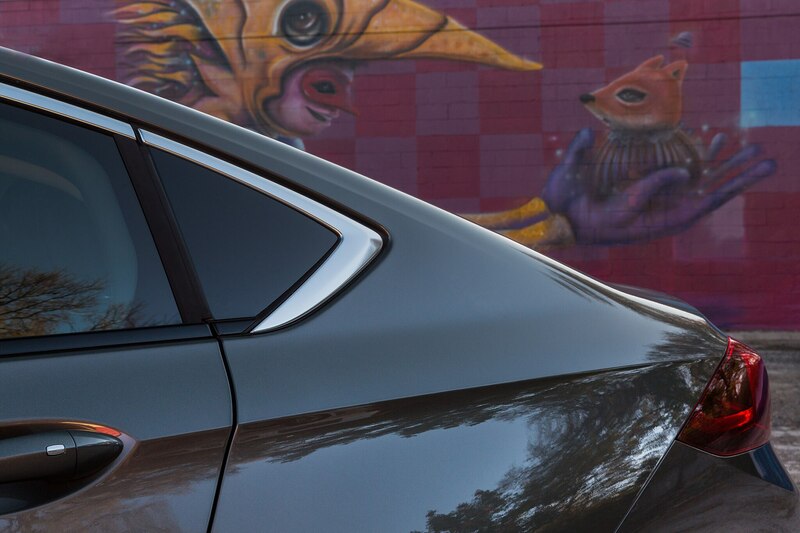 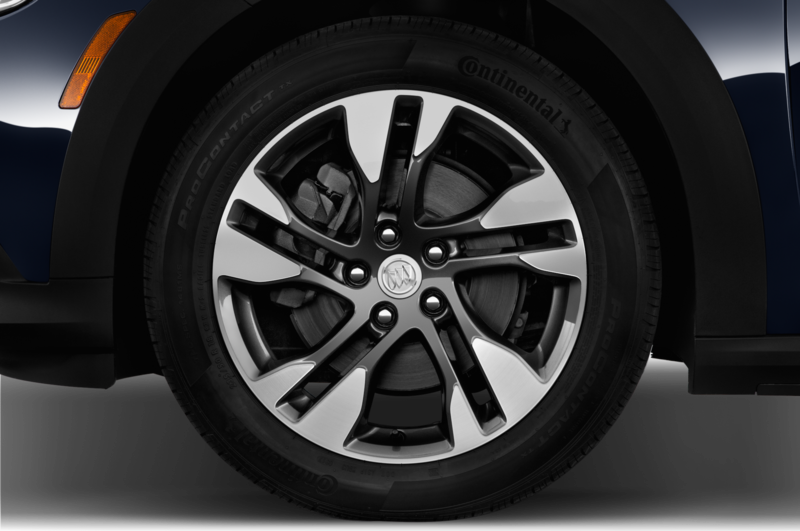 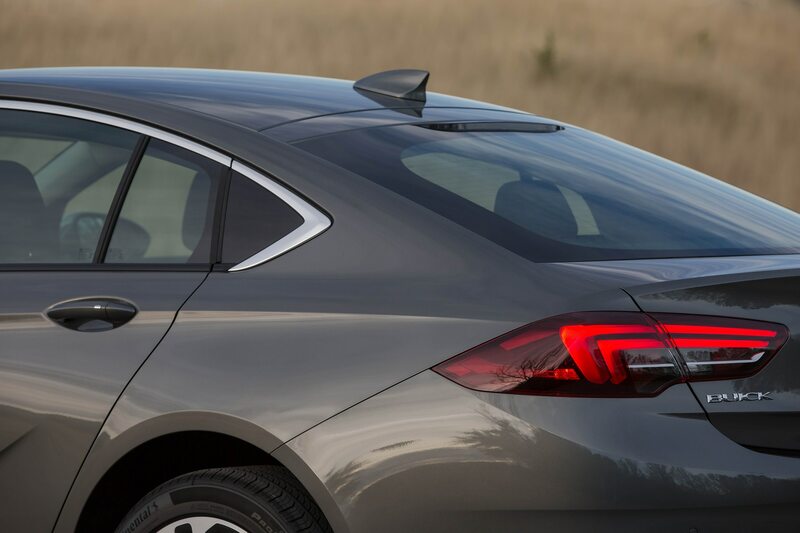 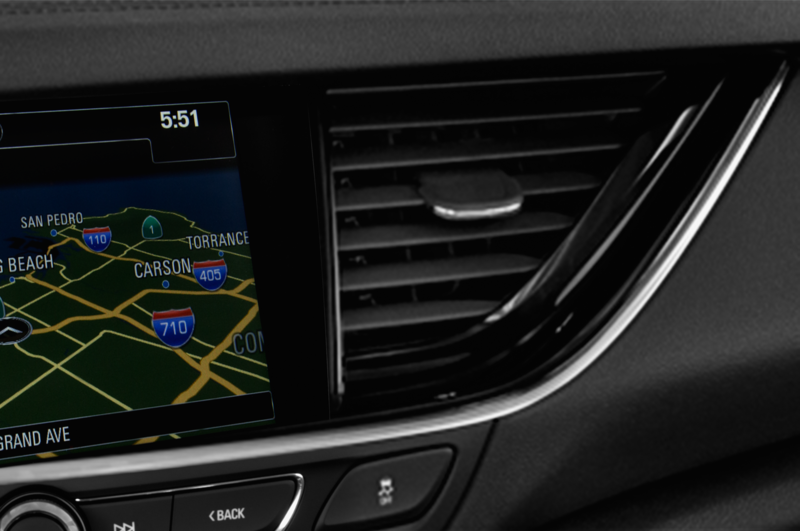 OnStar 4G LTE Wi-Fi is also standard on every Regal Sportback. 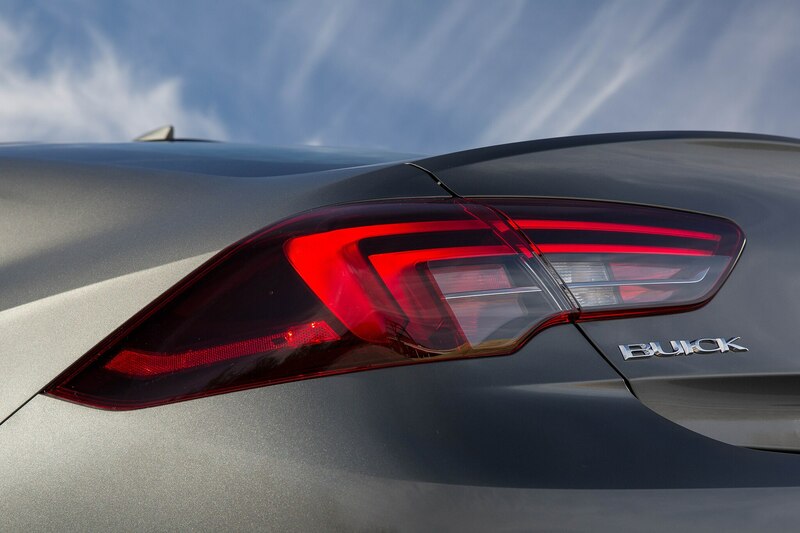 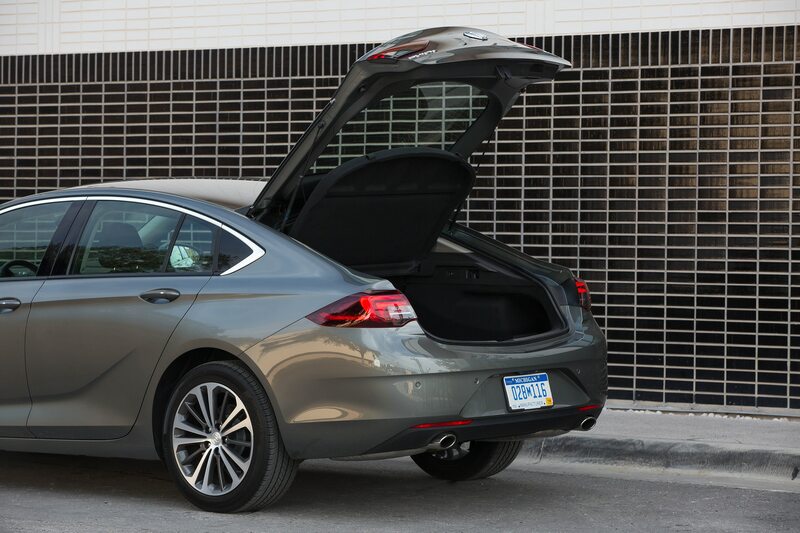 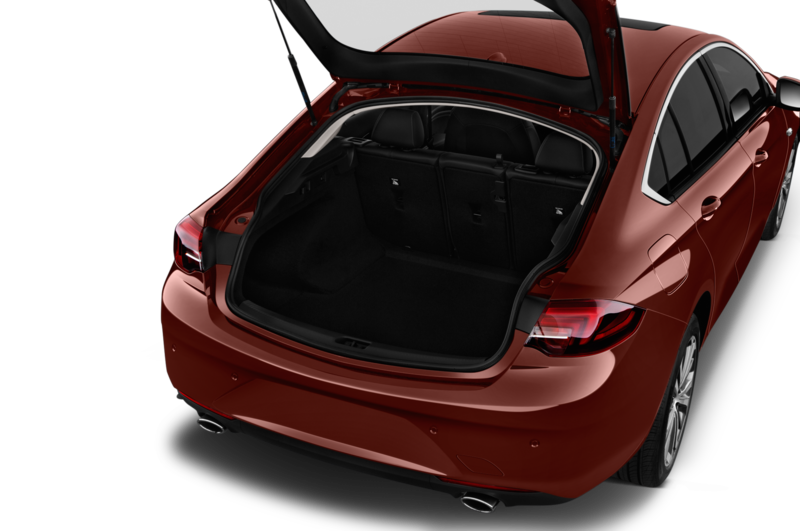 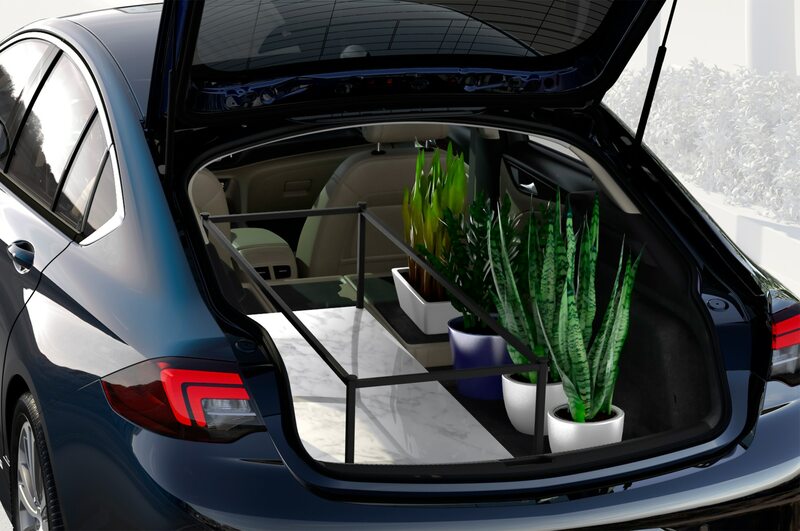 Now for the 2018 Buick Regal Sportback’s party trick: its big trunk. 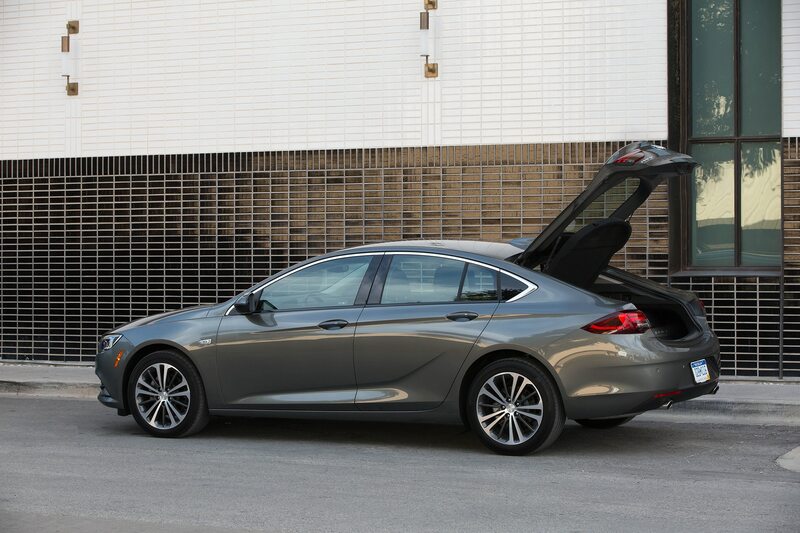 Buick reports a total cargo capacity of 60.7 cu. 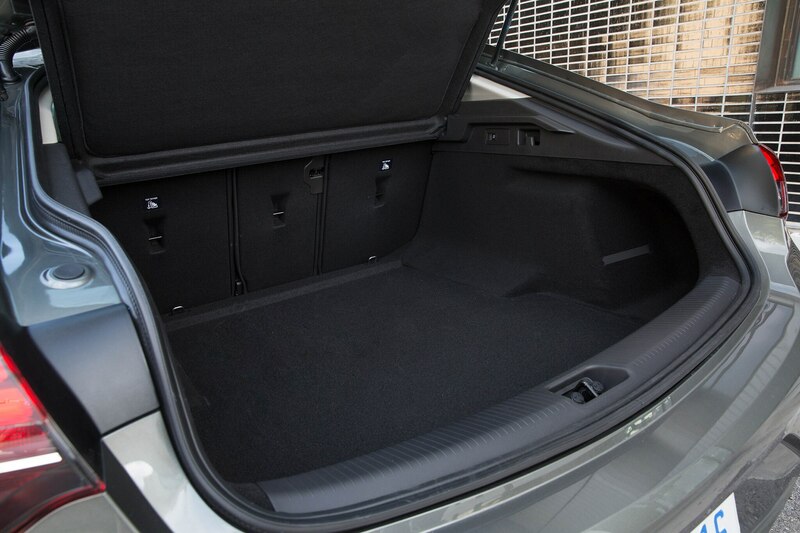 ft. and to give us a sense of exactly how big that is, we were tasked with stowing a fixed gear bike without removing any wheels. 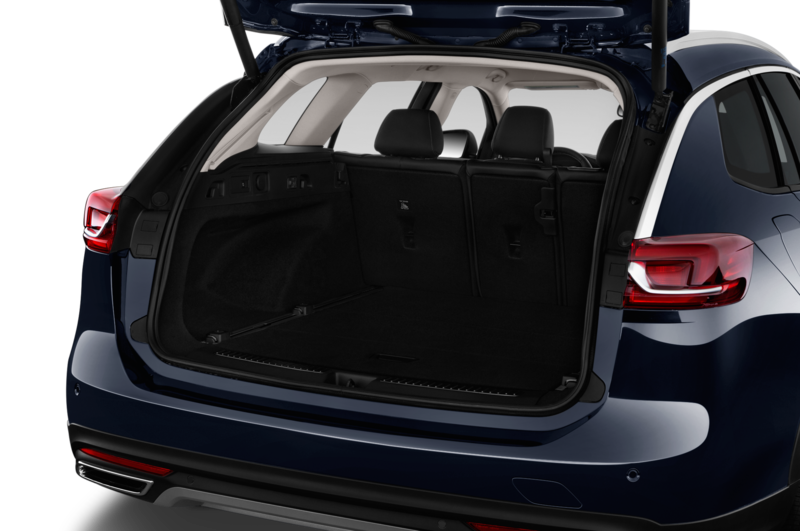 After lifting the gate and flipping down the 60/40 seats, the bikes laid flat in the back with plenty of room to spare for backpacks and camera equipment. 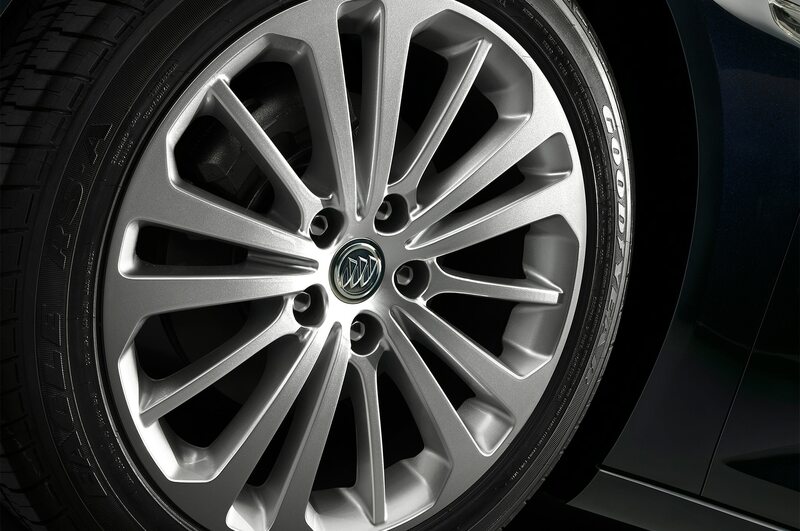 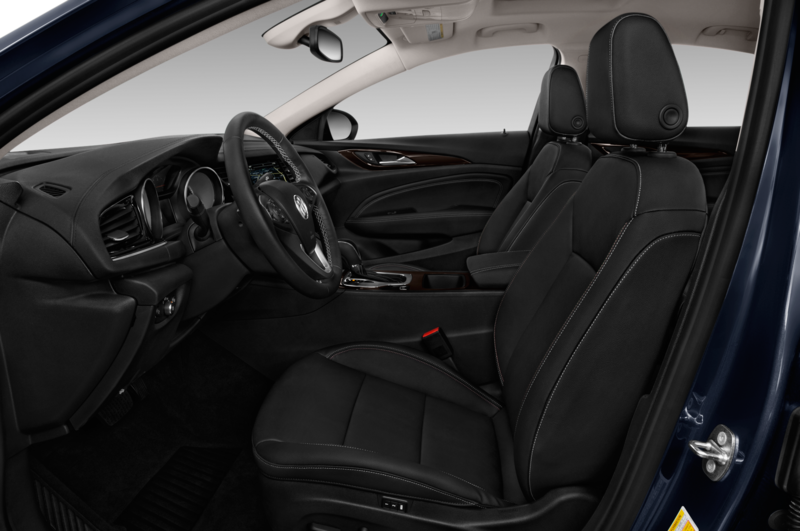 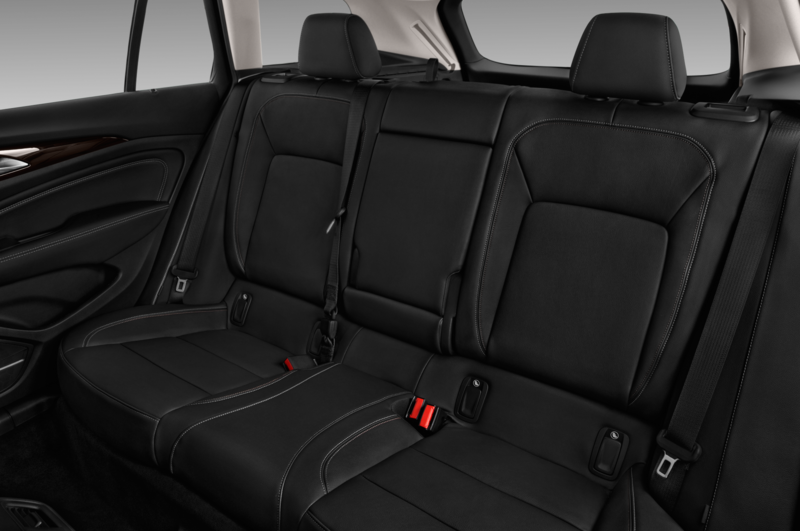 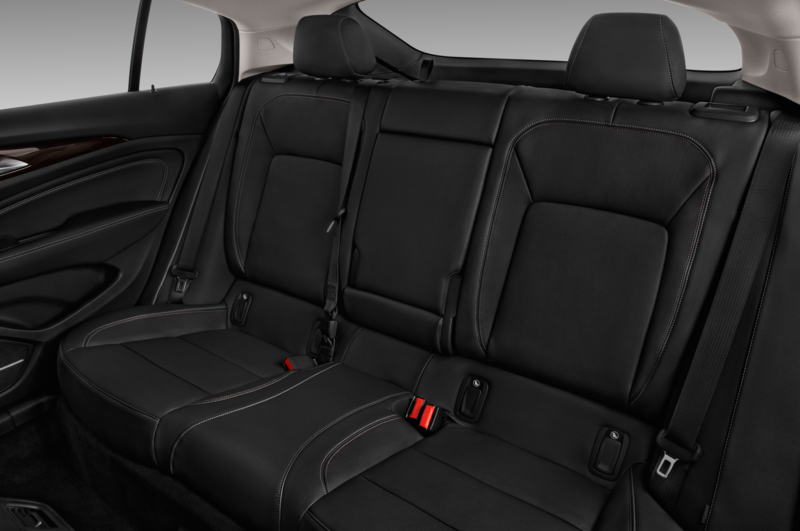 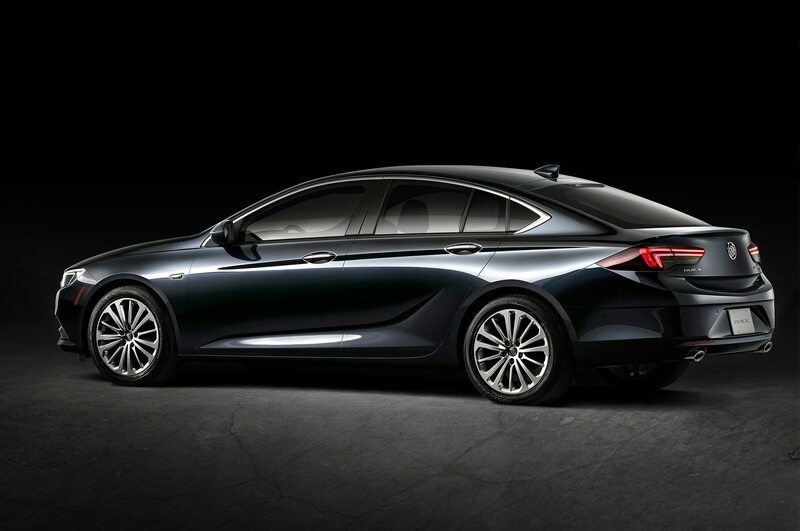 The Regal Sportback is also outfitted with a competitive arsenal of safety equipment. 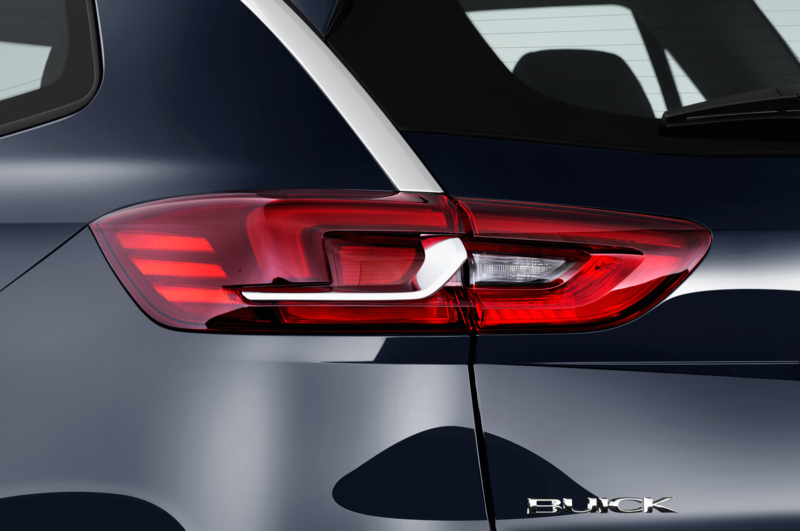 Front pedestrian braking and lane keep assist are standard across the range. 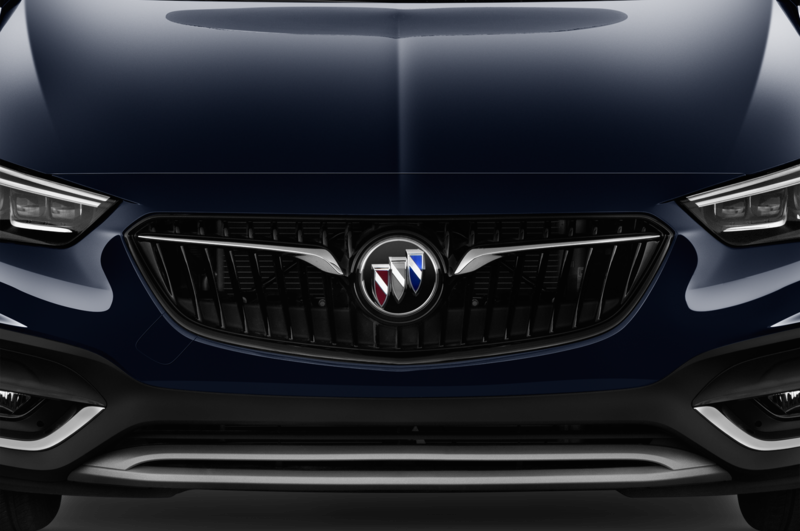 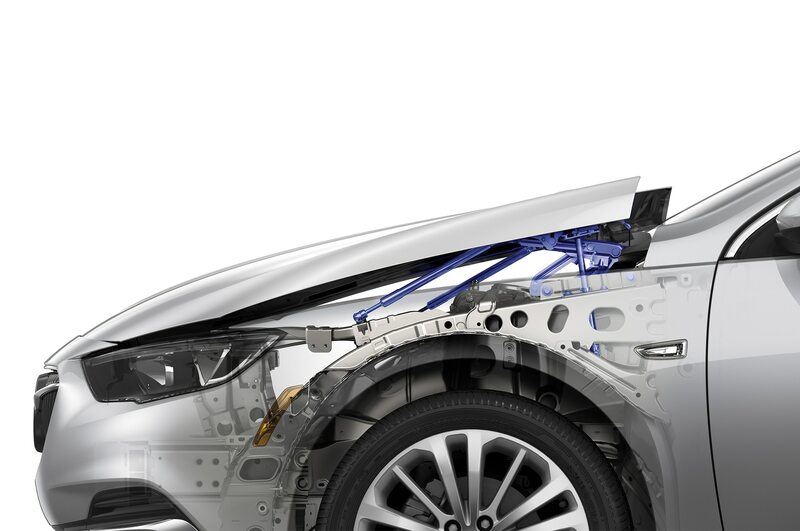 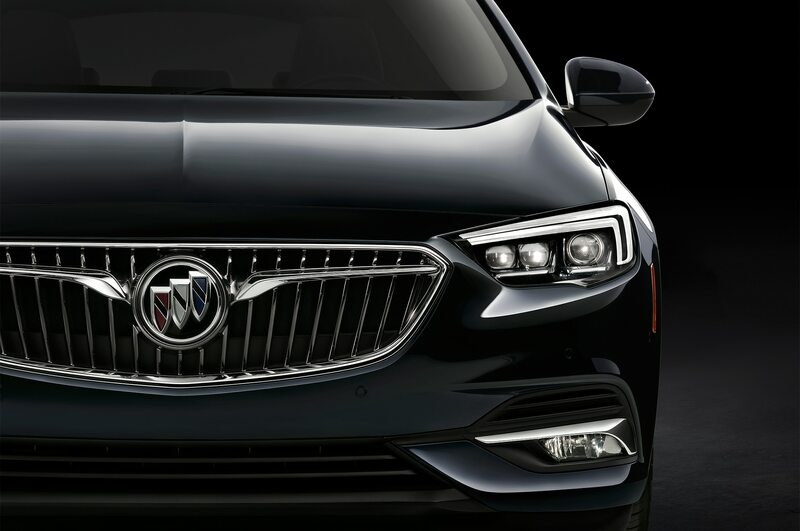 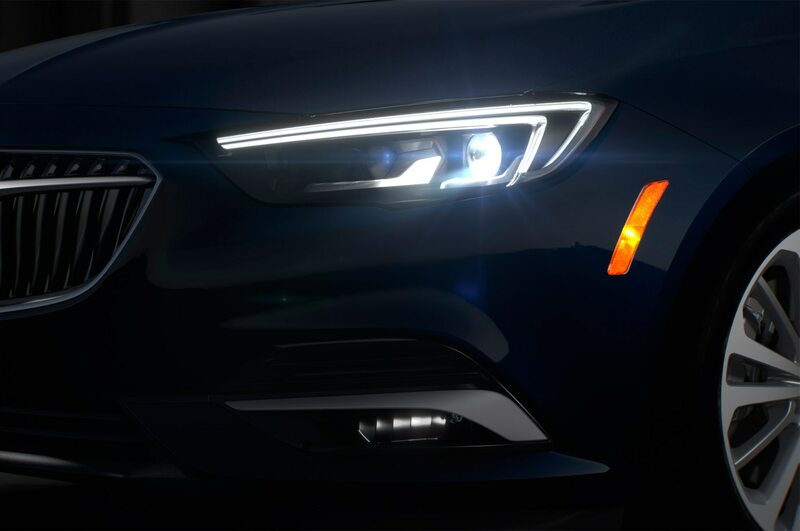 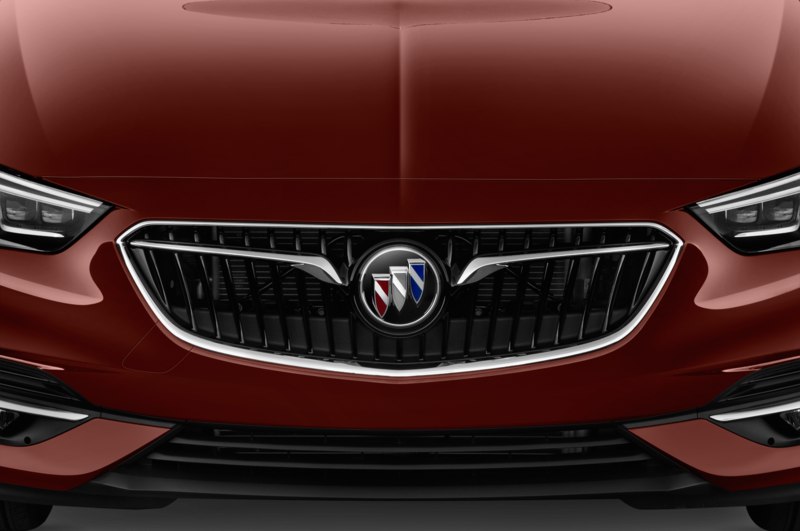 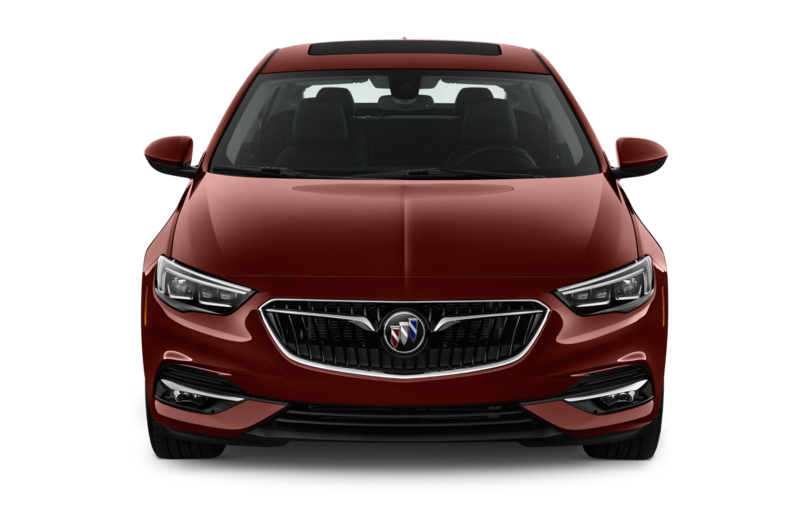 It is also the first Buick to include an active-hood safety system that deploys if the vehicle collides with a pedestrian. If such an incident occurs at speeds between 16 and 30 mph, small explosive charges detonate to launch the hood up 4 inches to catch the person and reduce the chance or degree of injury. 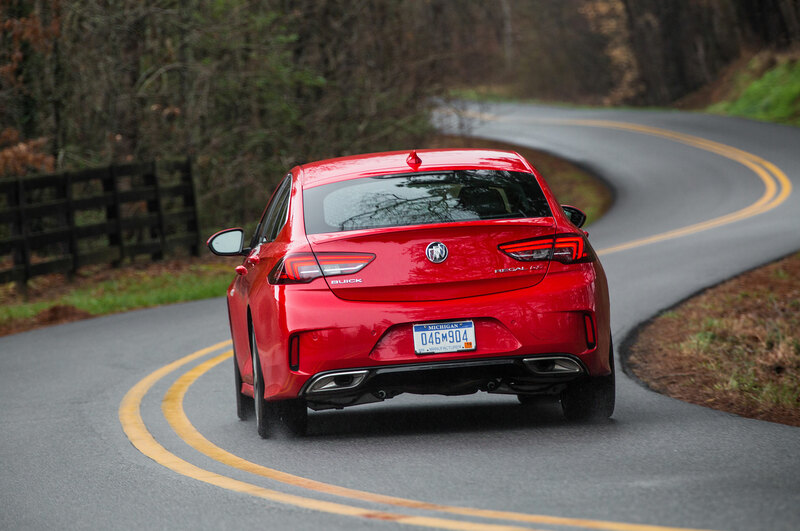 I never witnessed this feature in action, but I did experience the lane-keeping assist. The system is present but unobtrusive. 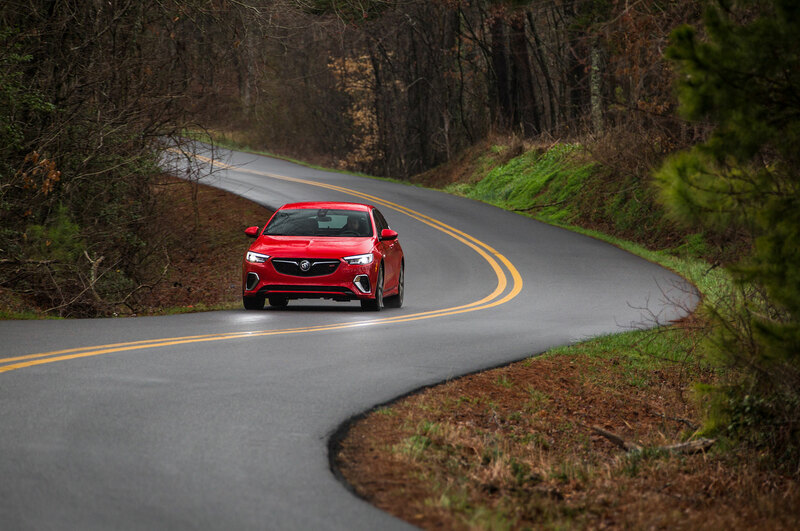 It will make small adjustments if the car starts to drift out of its lane but does so with little drama or overcorrection. 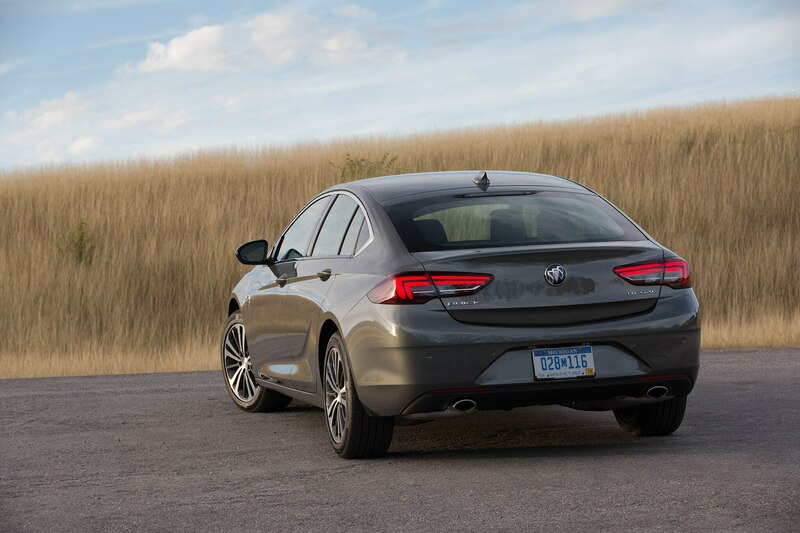 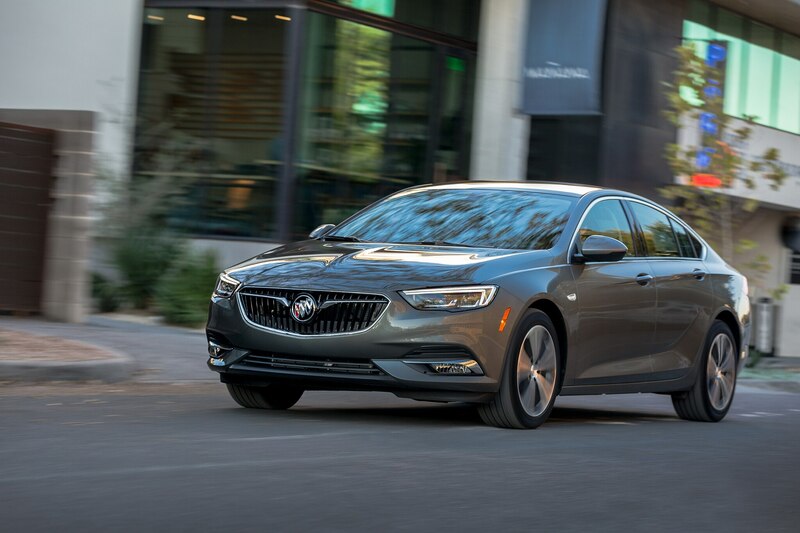 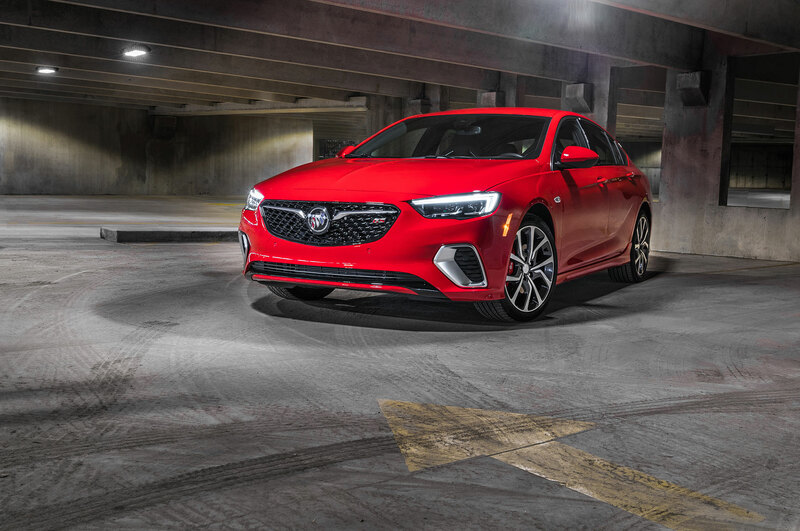 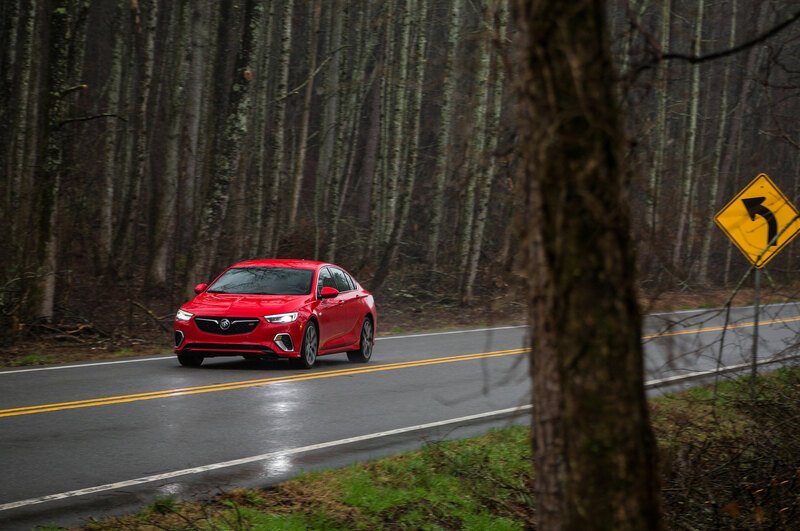 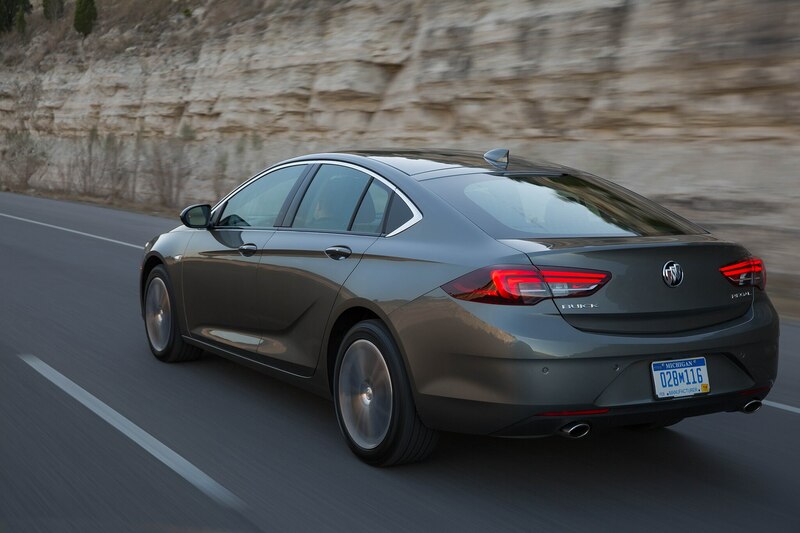 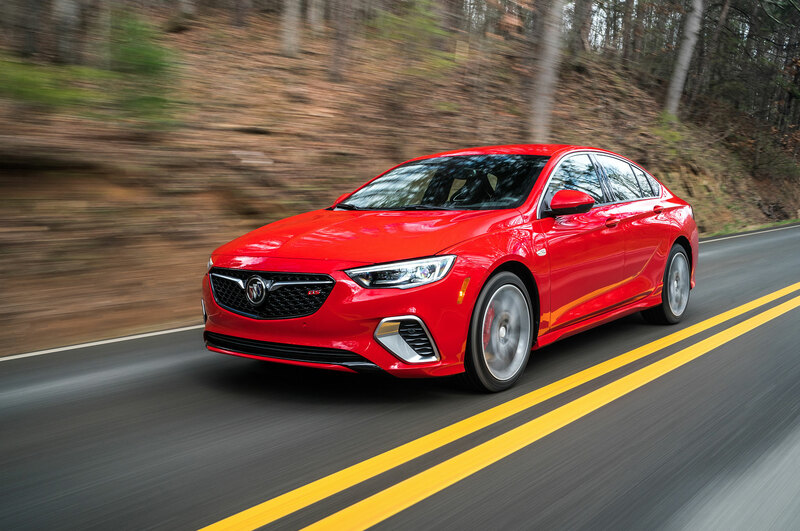 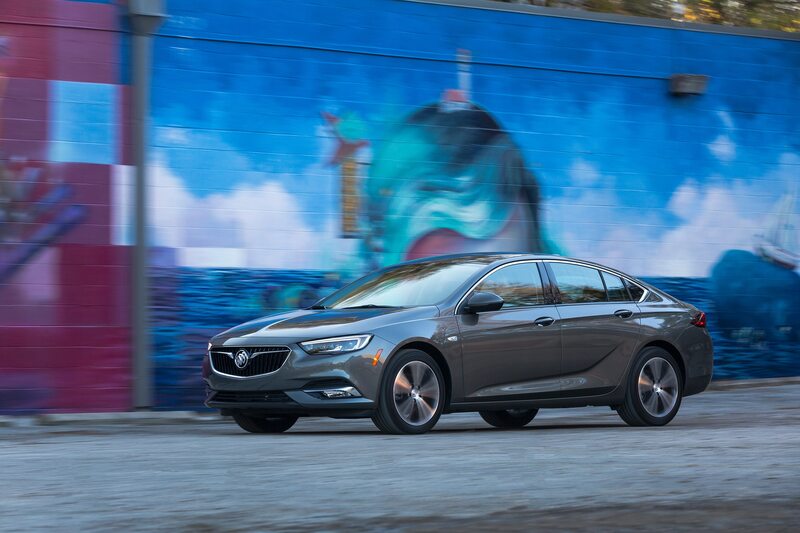 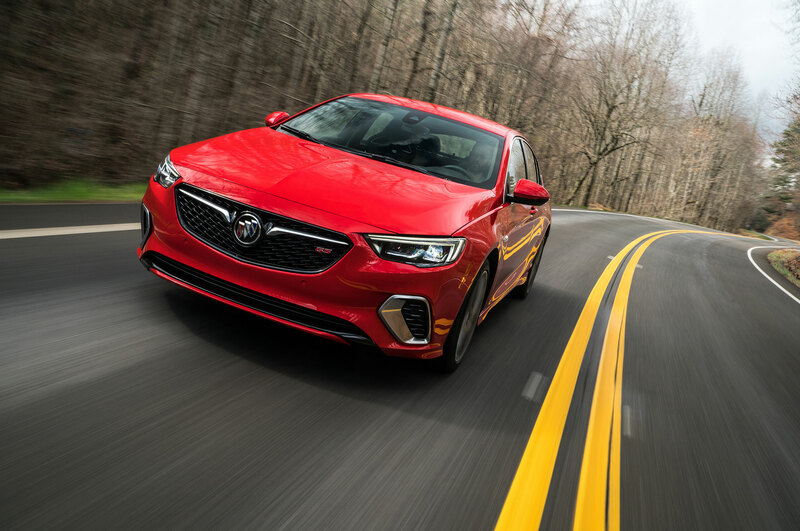 Viewed holistically, the 2018 Regal Sportback has a well-defined identity and even provides a strong case for Buick’s continued existence. 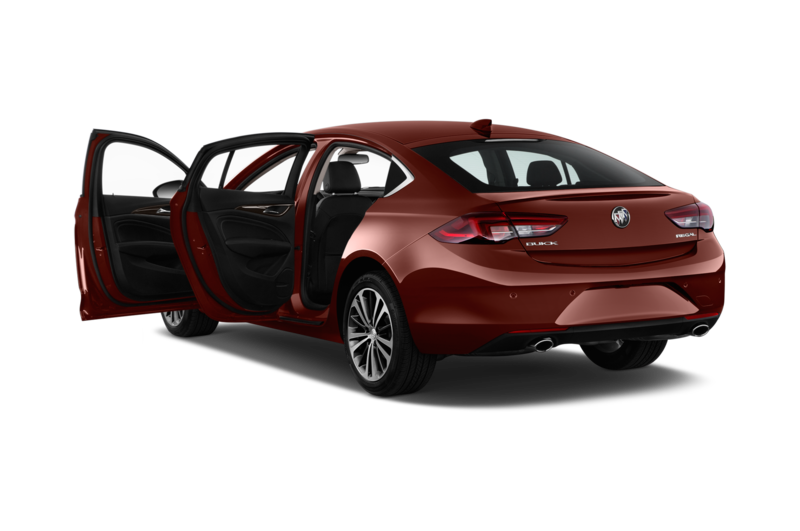 It offers a premium package for buyers looking for a more luxurious vehicle at a reasonable price point. 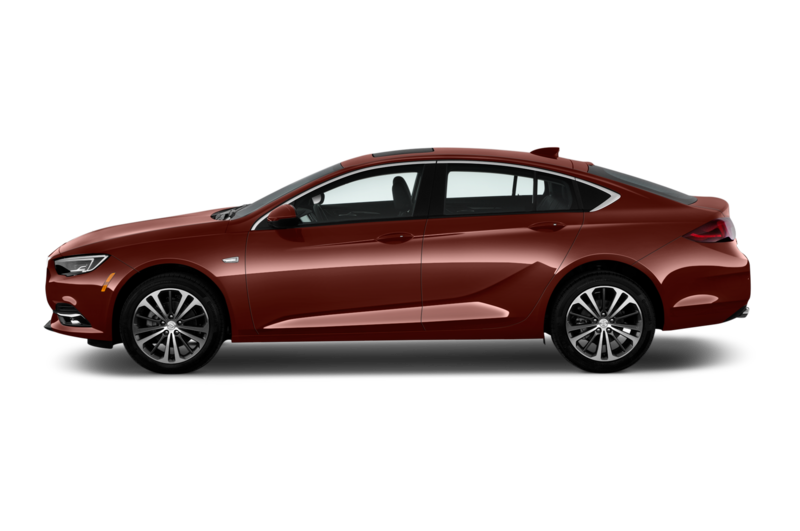 Pricing begins at $25,915 and climbs to around $40,000 for a fully loaded model. 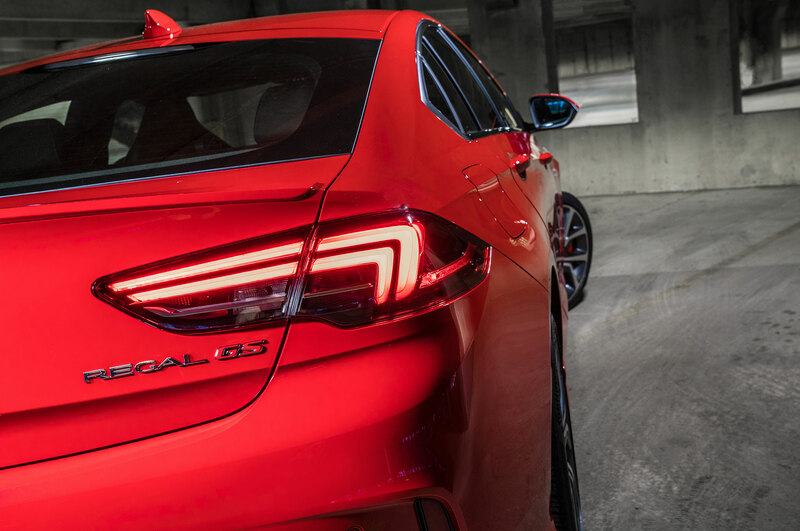 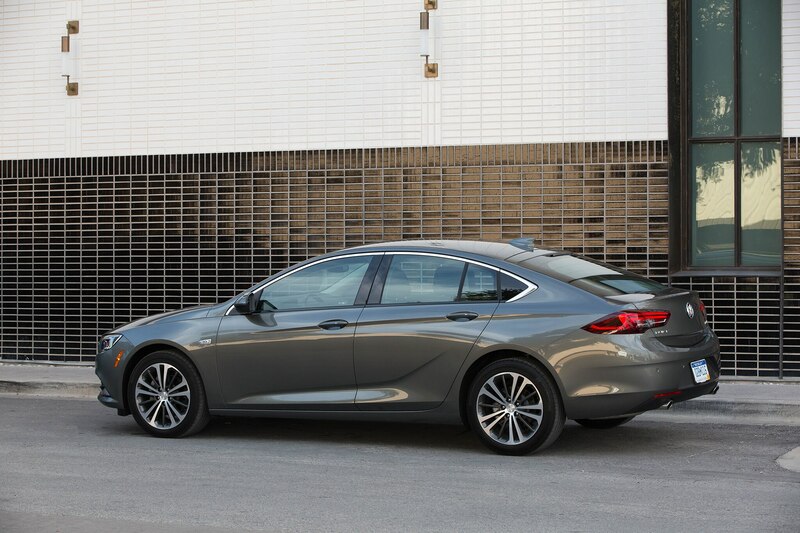 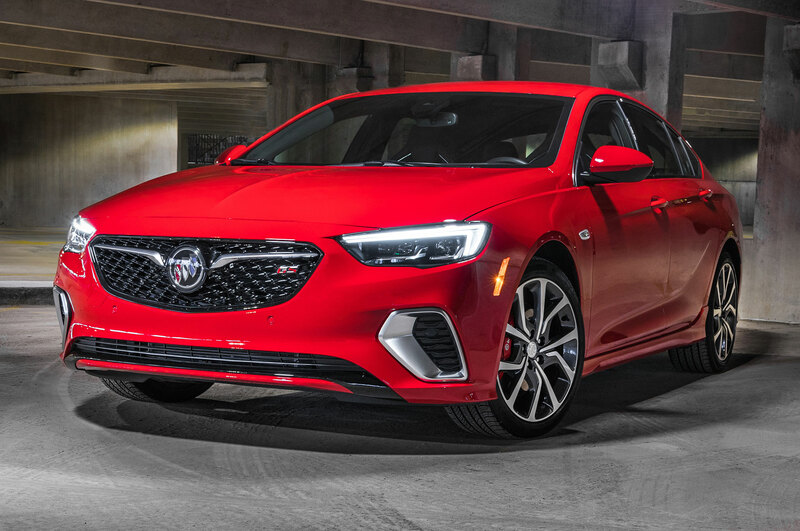 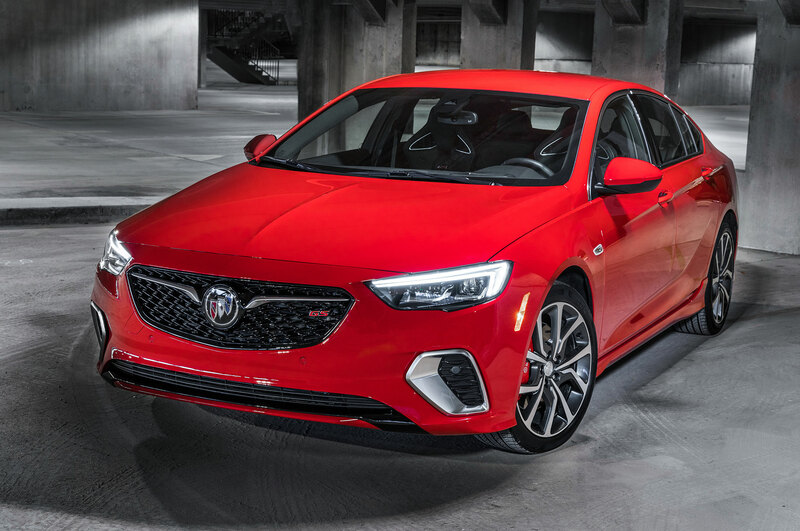 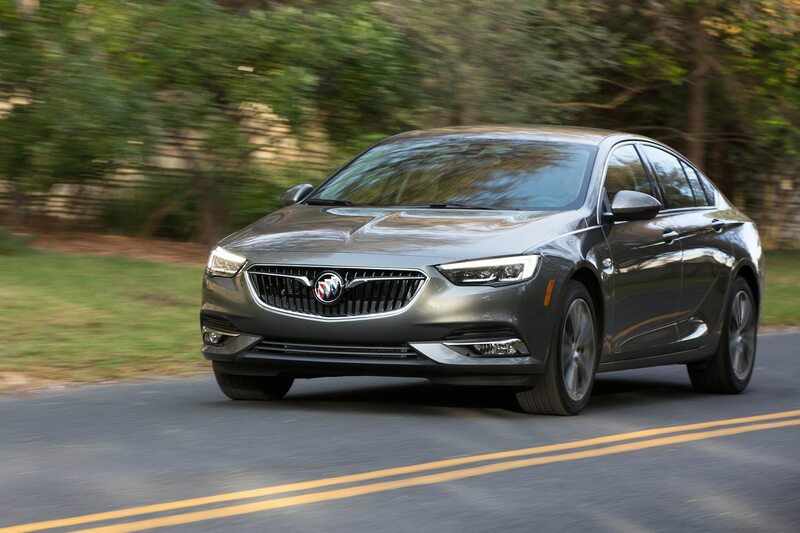 The Sportback enters the market priced $2000 below the outgoing Regal and Buick is banking on the its value and functionality to undercut its rivals, which include the Audi Audi A5 Sportback, BMW 4-series Gran Coupe, and Acura TLX. 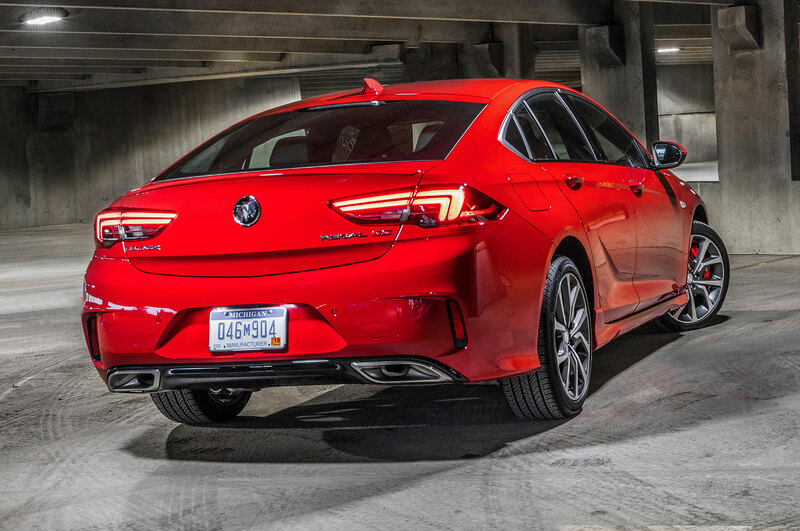 This segment is more cutthroat than ever as a result of its shrinking size but to this point the Regal Sportback should impress its buyers. 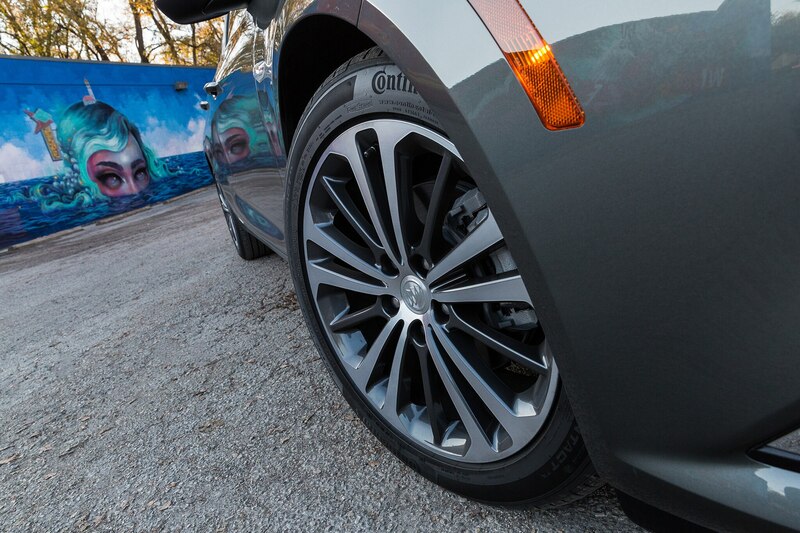 It surprises with drivability and impresses with utility. 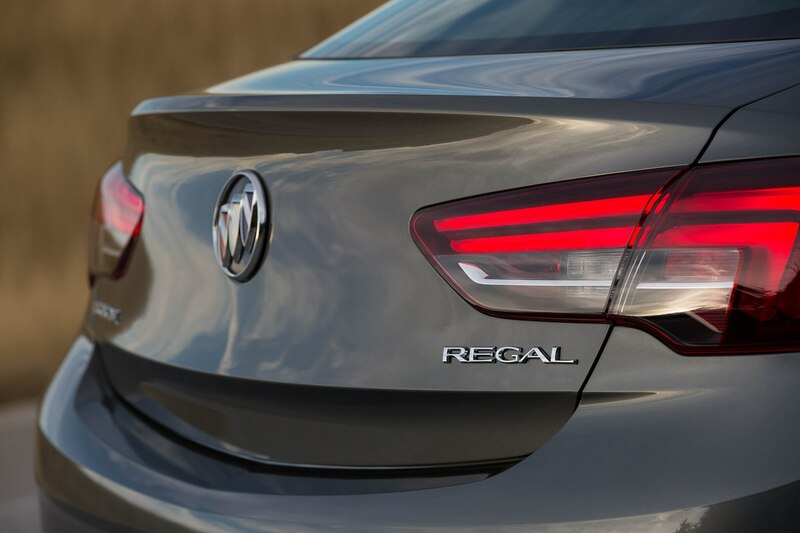 The first wave of Regal Sportbacks is making its way to dealerships now and inventories will be fully stocked by end of the first quarter of 2018. 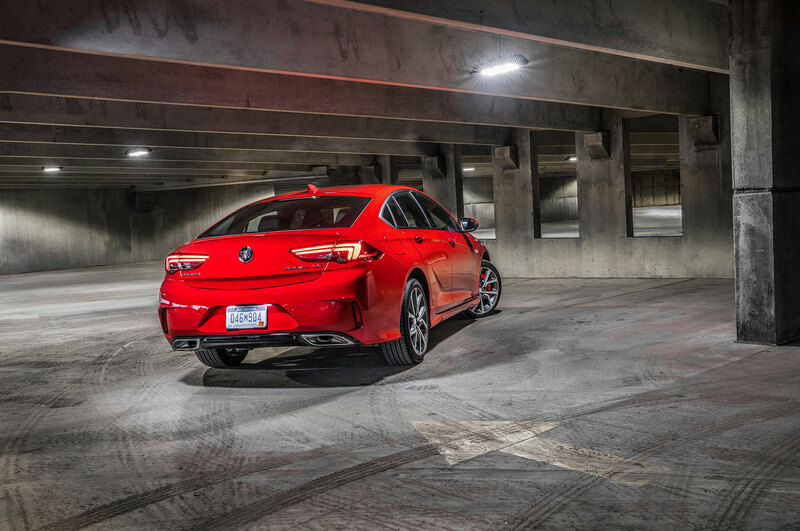 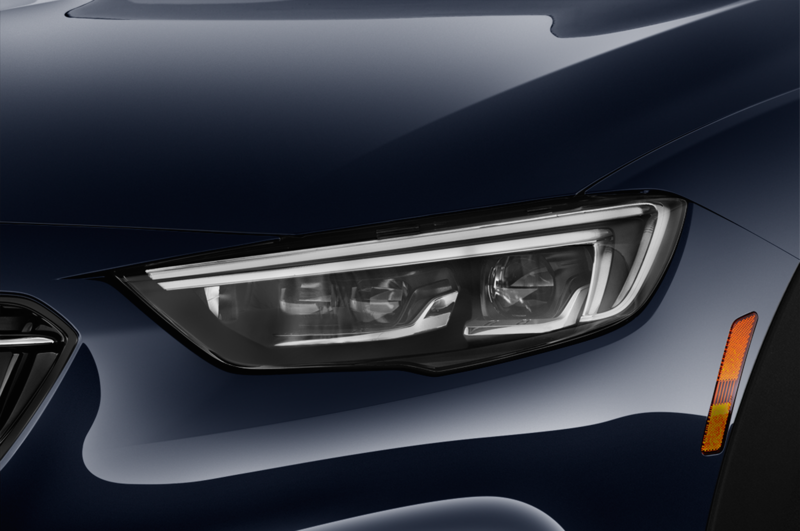 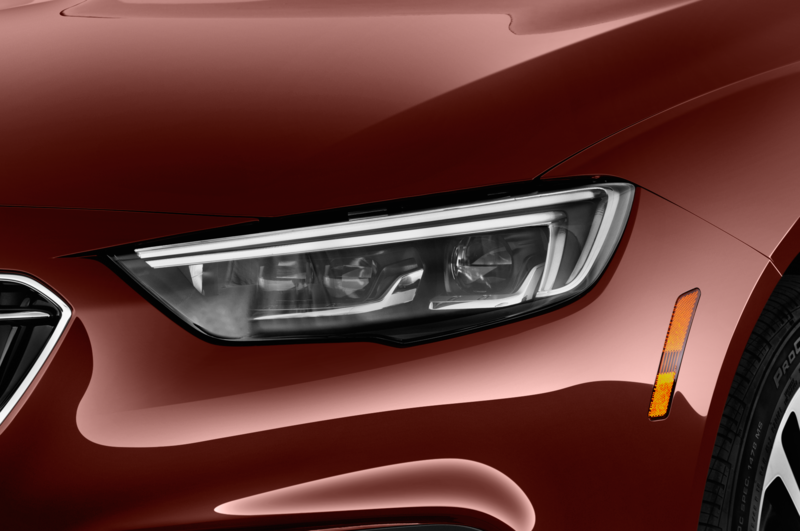 By that time, the Regal lineup will be rounded out to include the performance-oriented GS sedan and the TourX wagon. 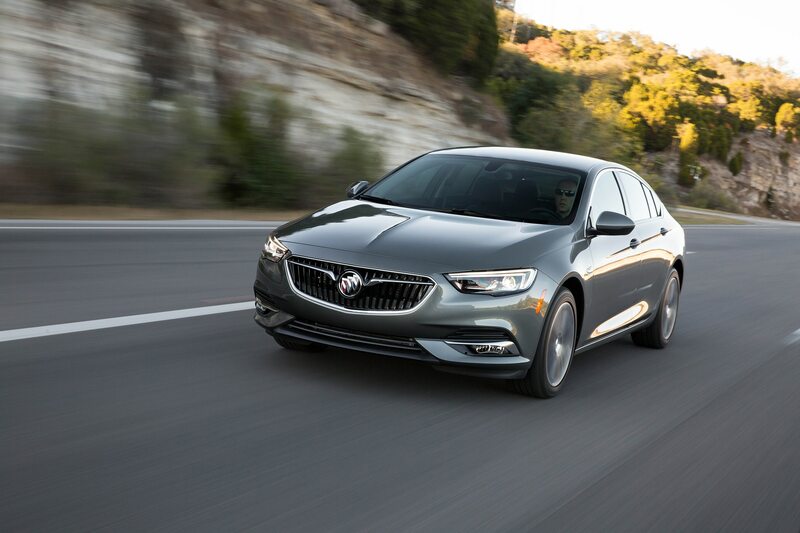 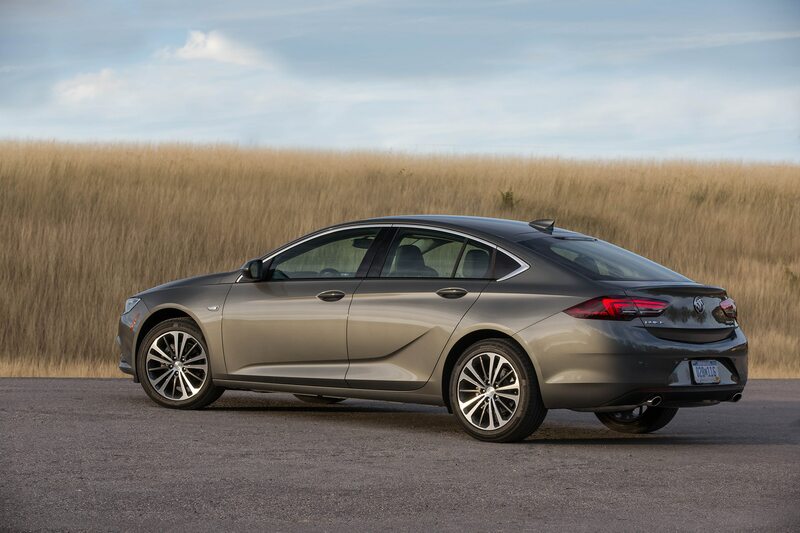 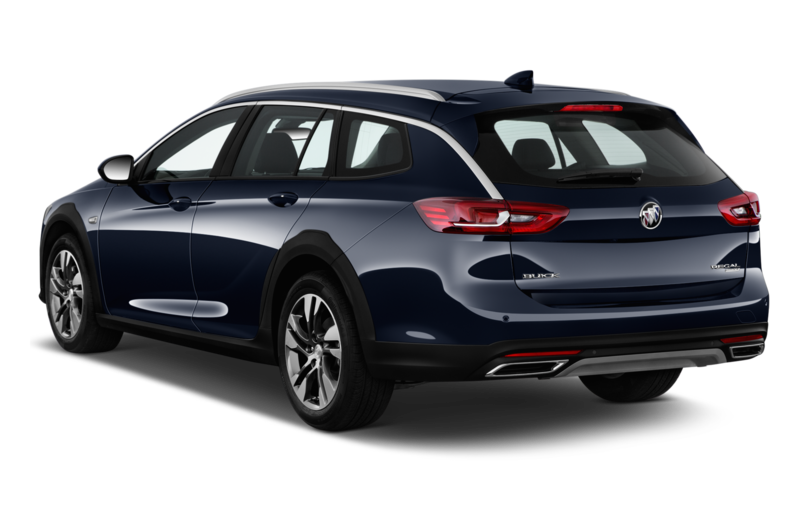 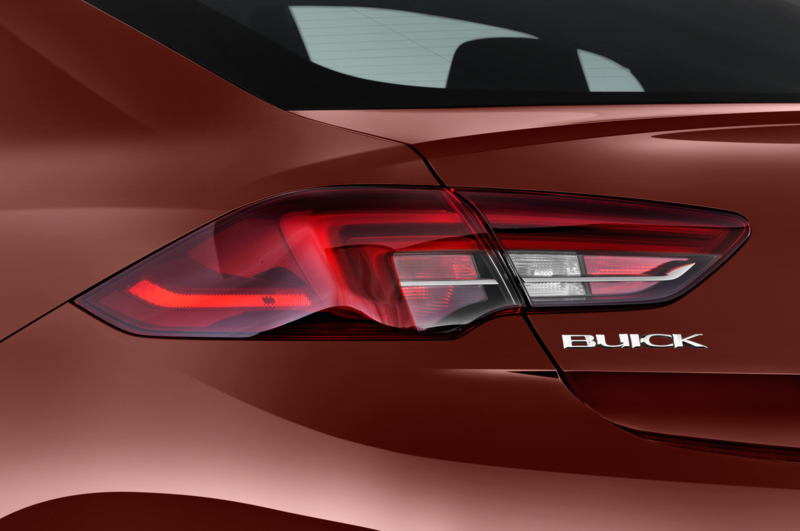 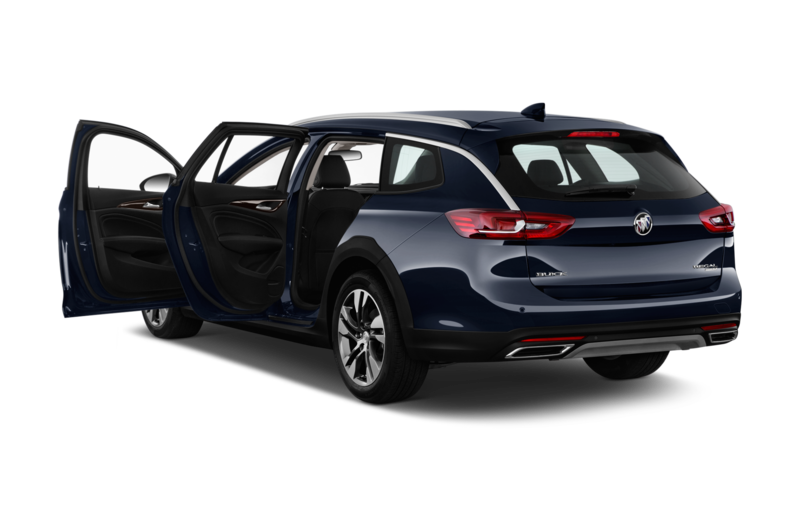 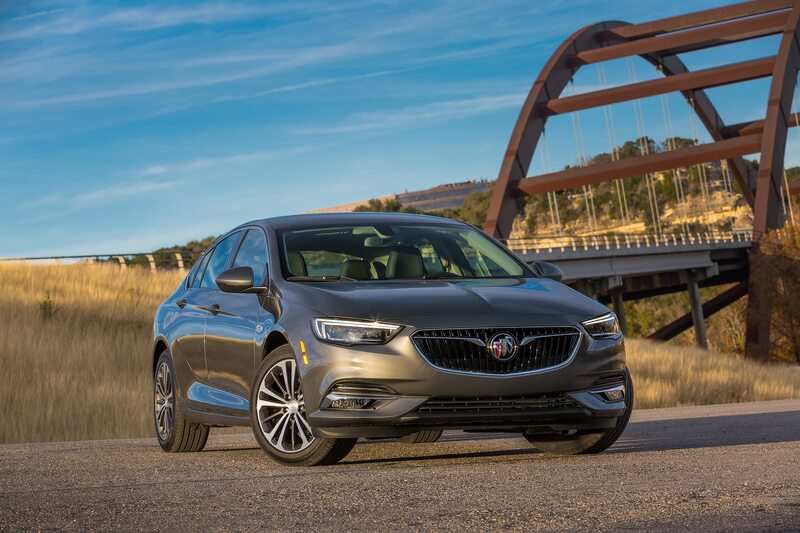 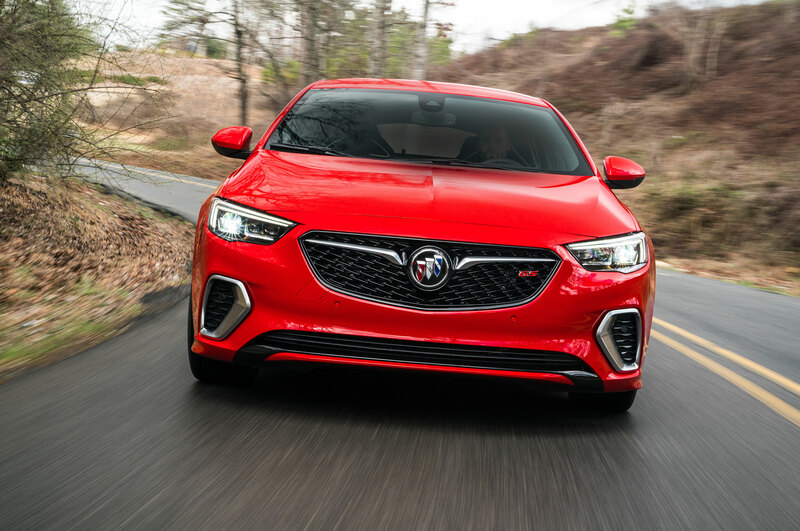 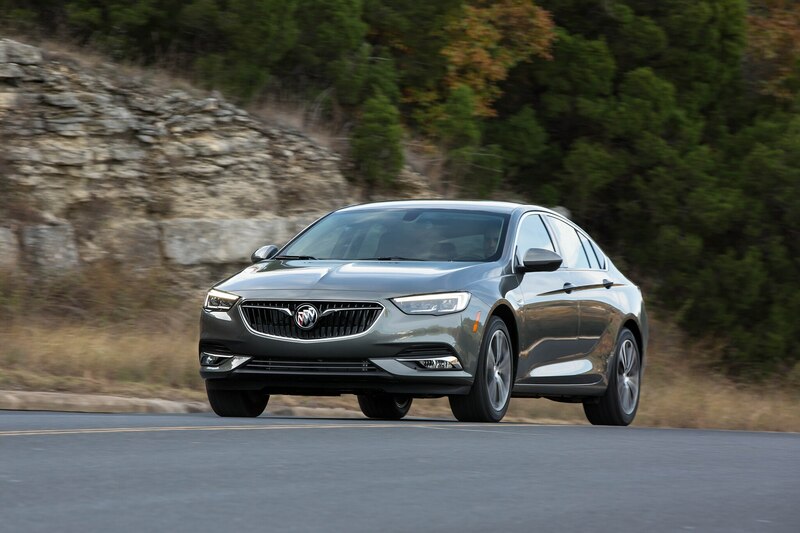 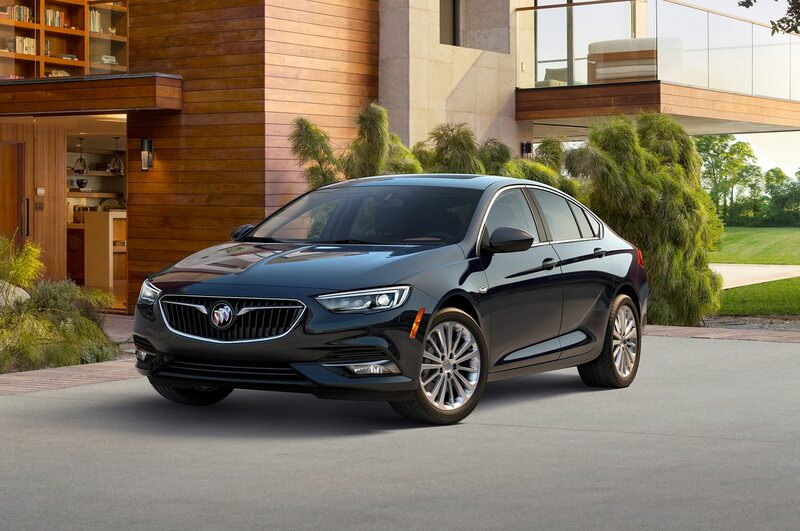 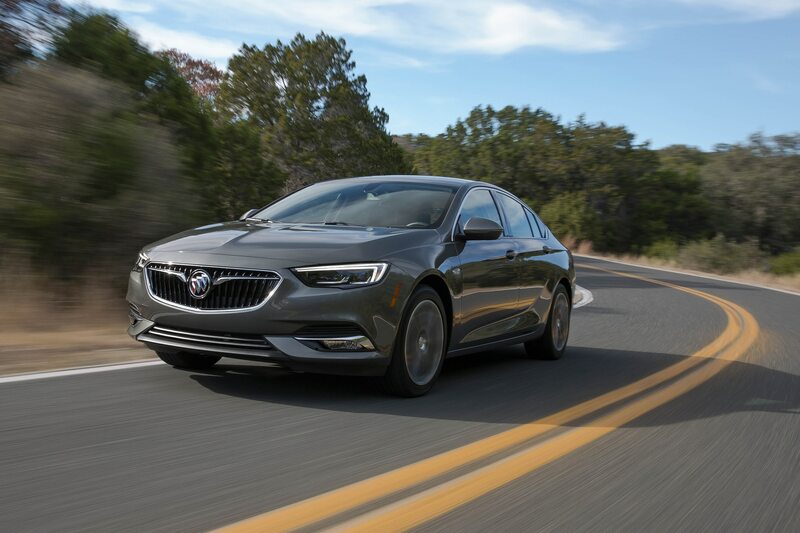 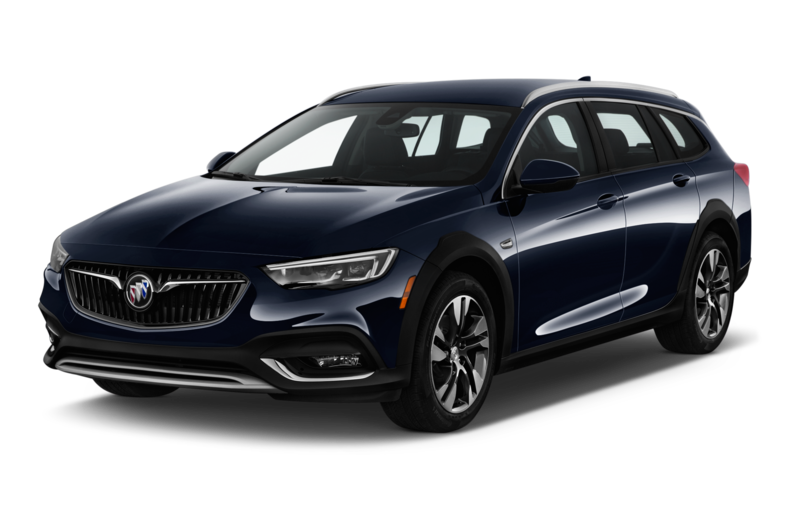 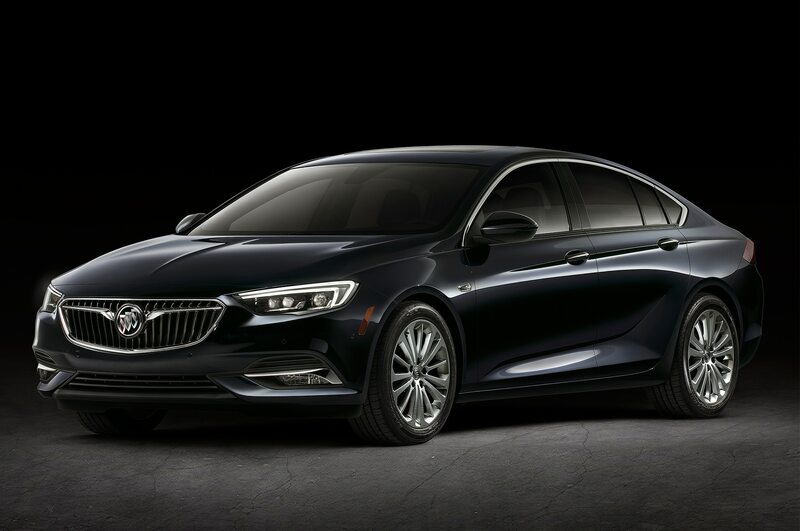 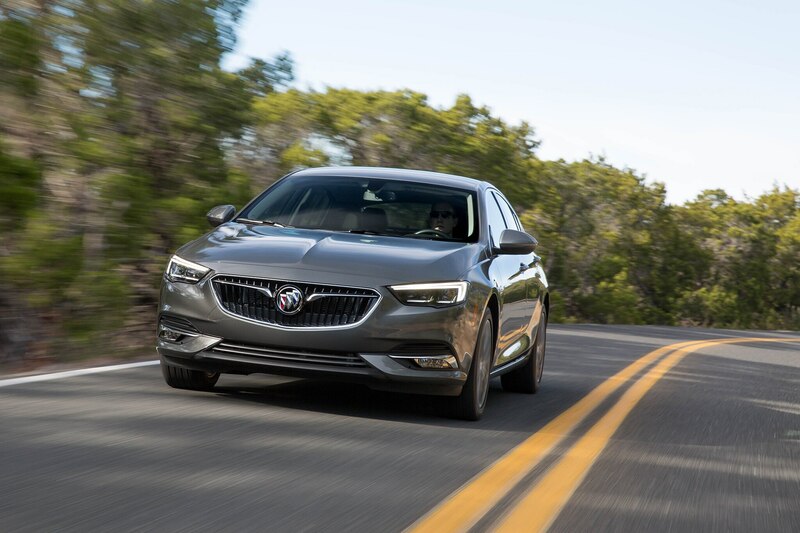 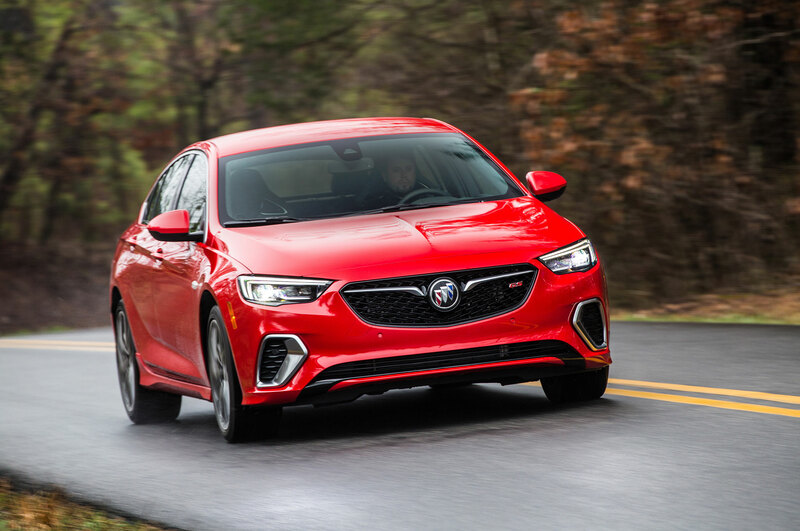 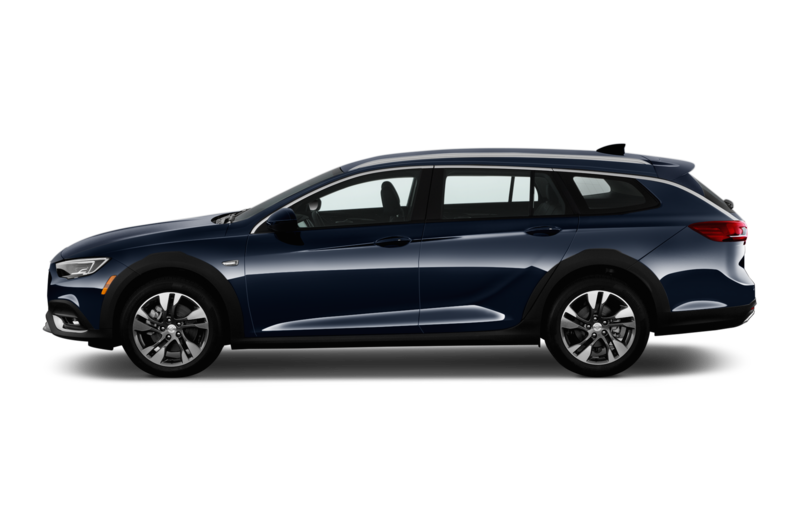 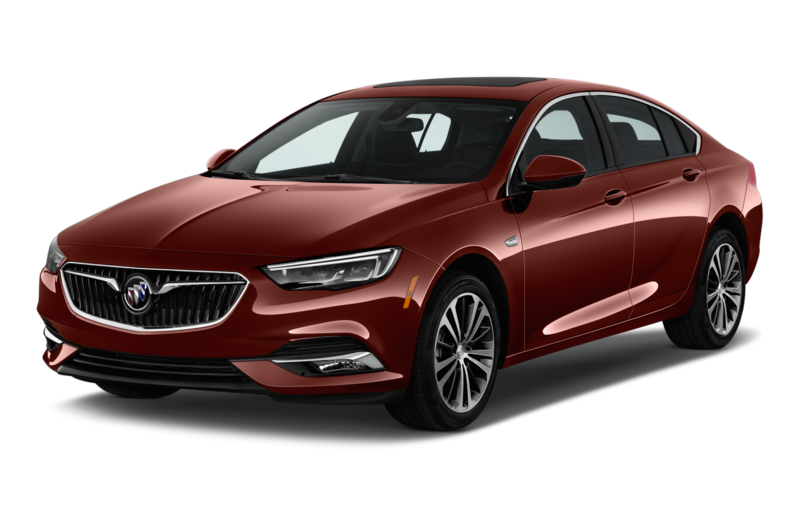 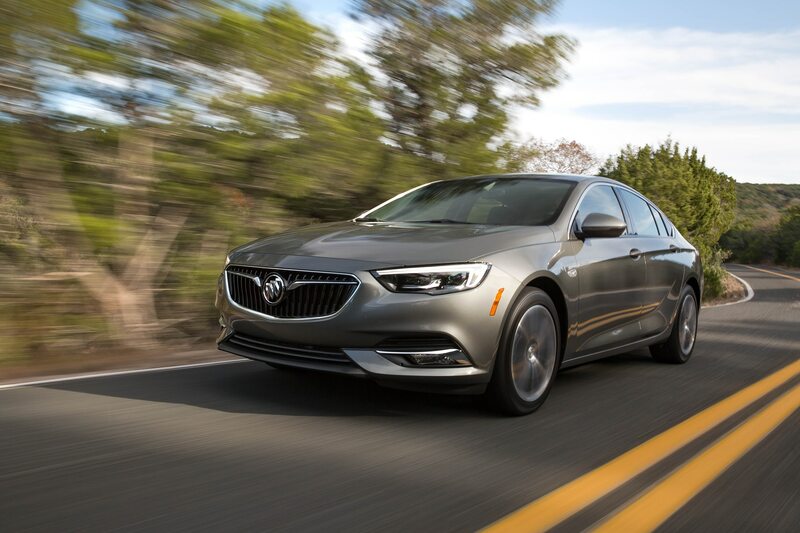 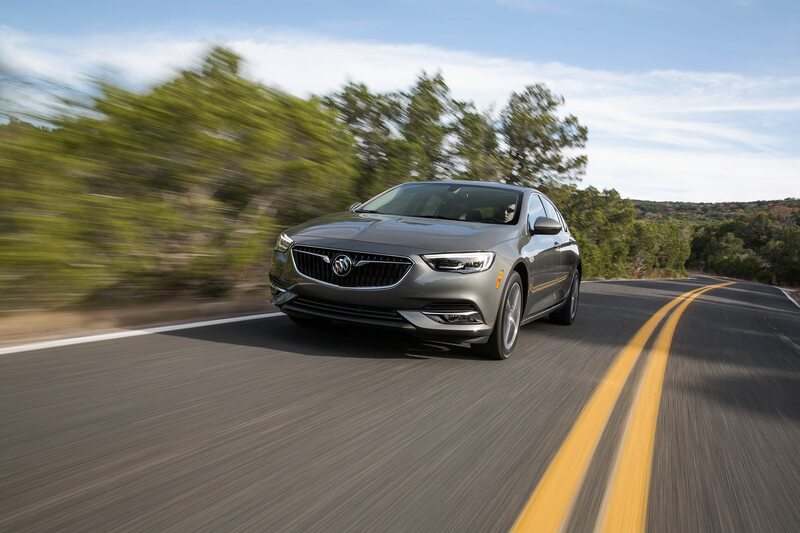 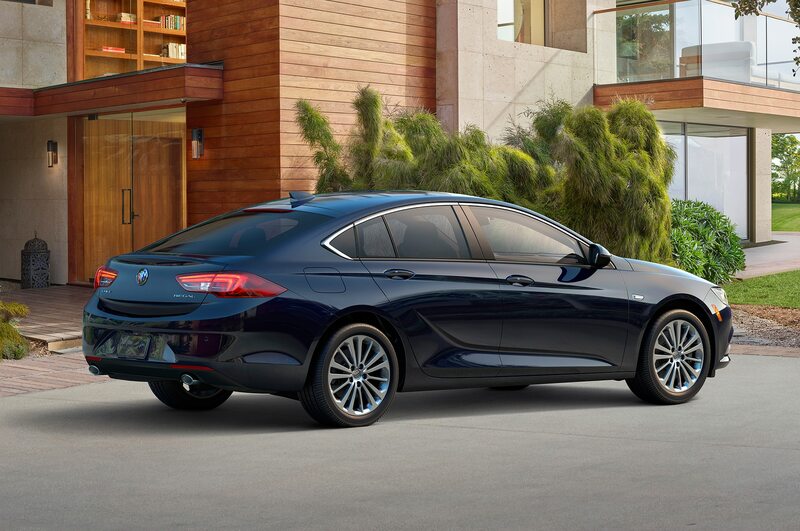 Buick may now primarily be a purveyor of SUVs and crossovers in the U.S. market, but the 2018 Sportback makes a strong case for its continued presence in the mid-level luxury sedan space.